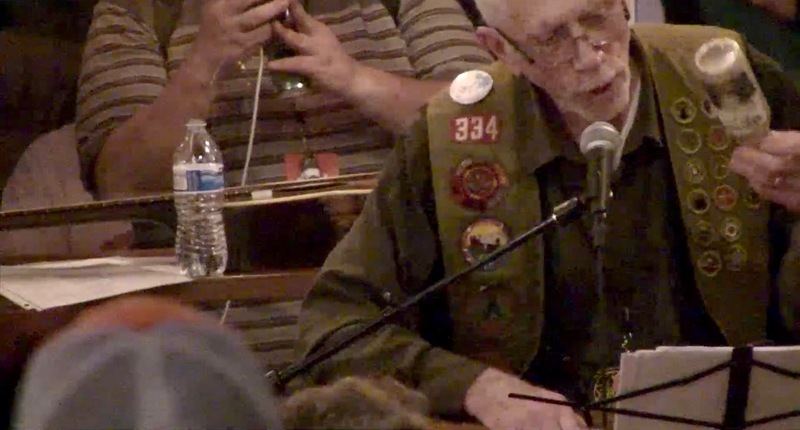 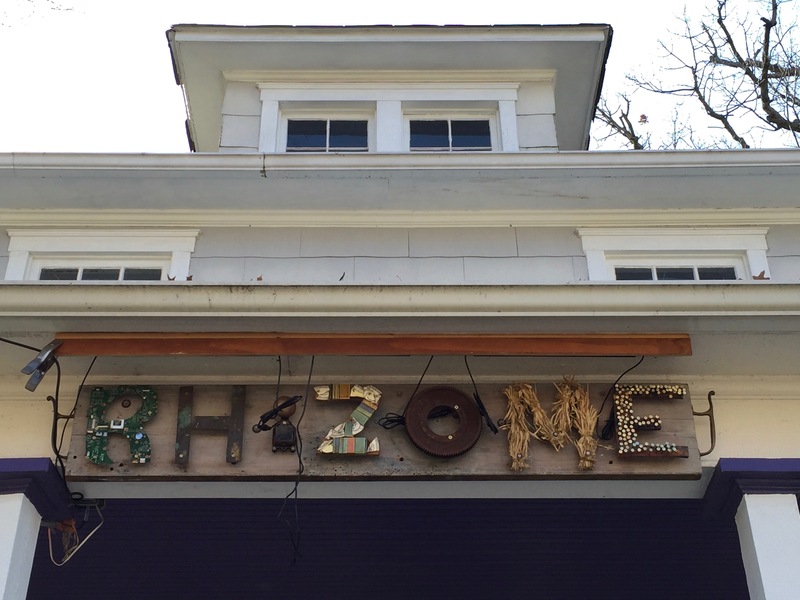 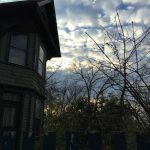 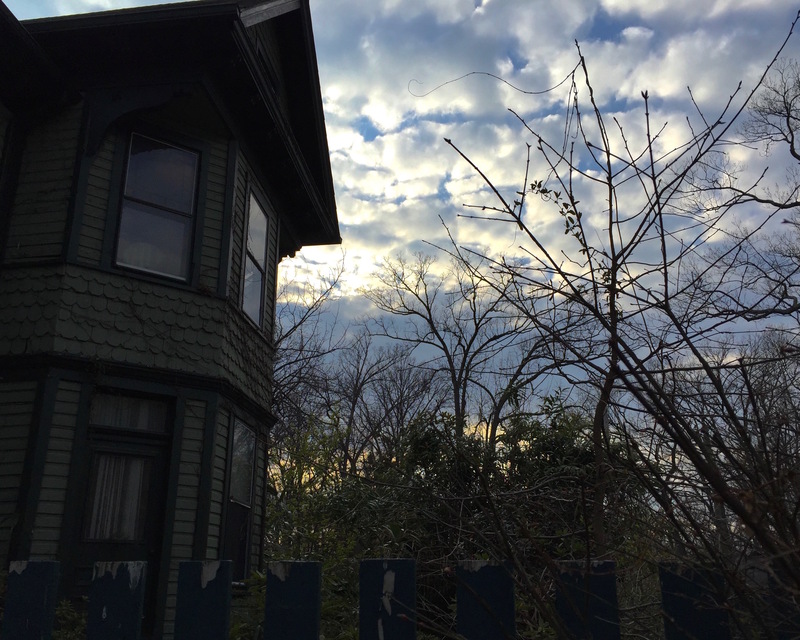 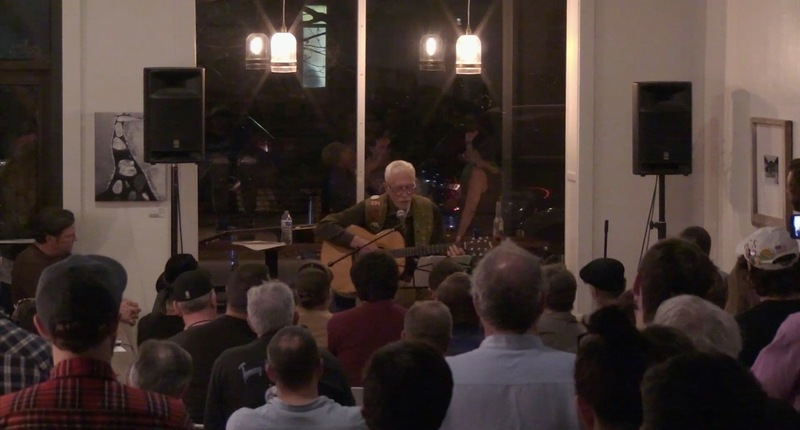 KFJC's Remote Broadcast Crew traveled to Takoma Park, Maryland to broadcast the Thousand Incarnations of the Rose festival of American Primitive Guitar. 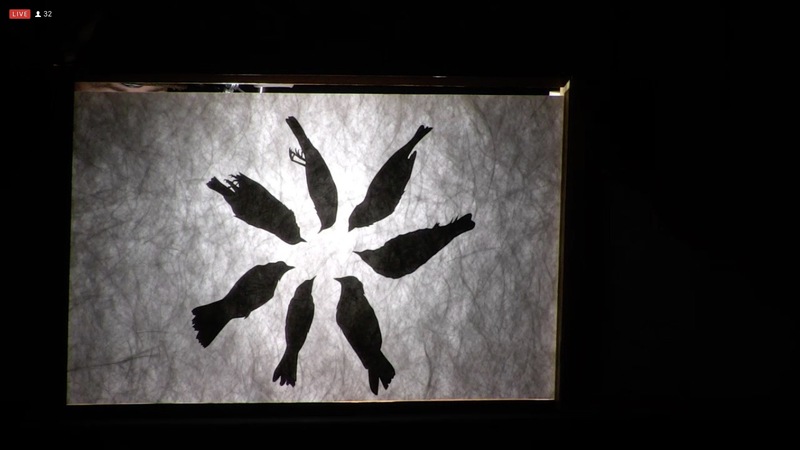 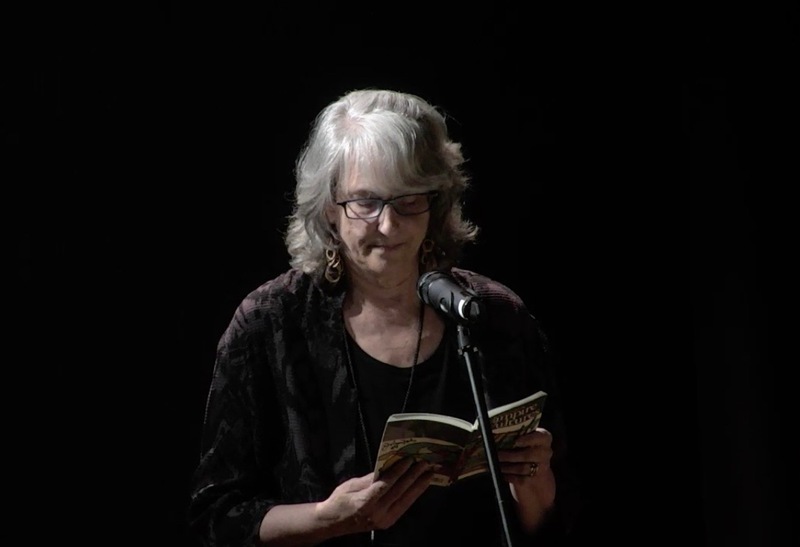 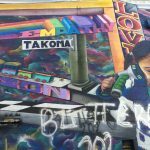 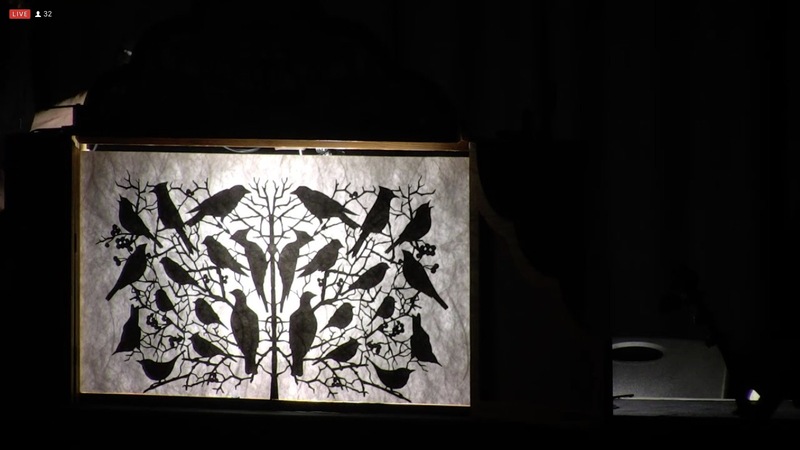 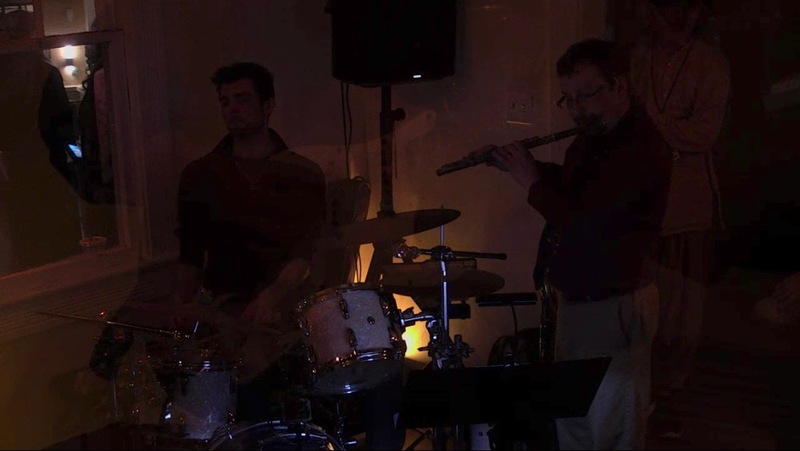 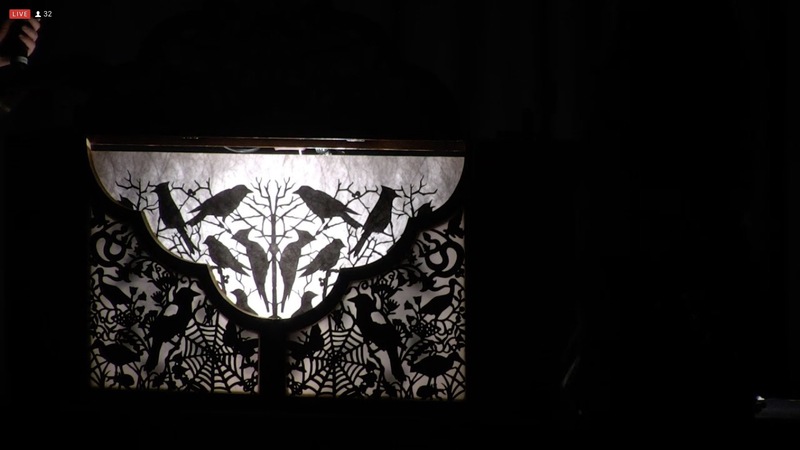 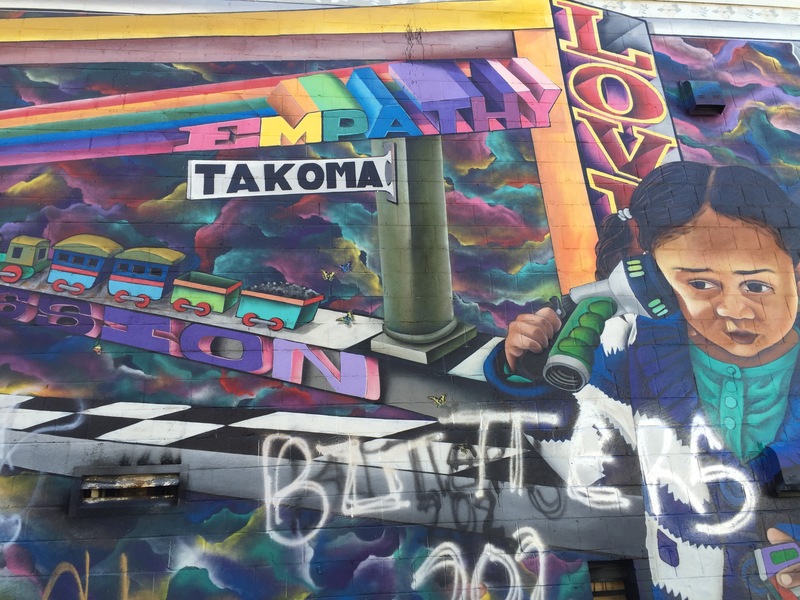 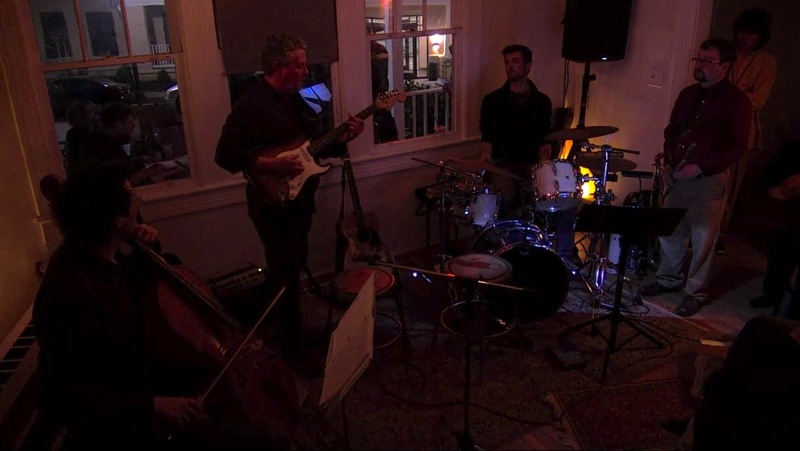 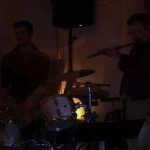 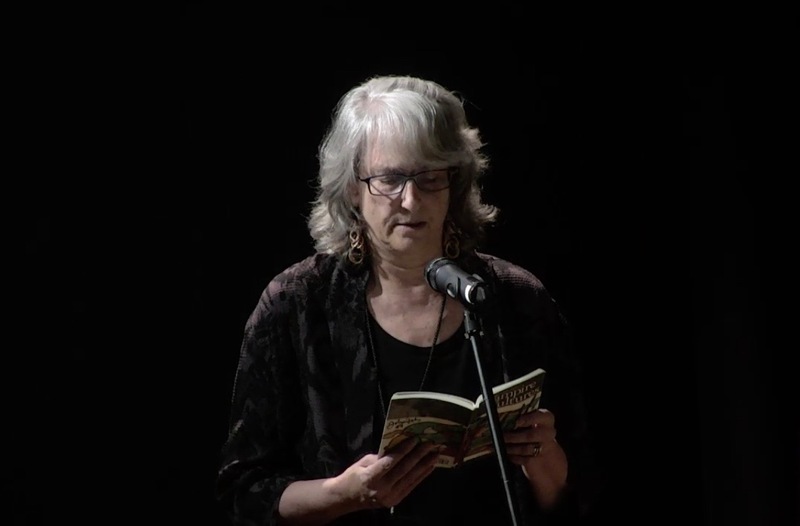 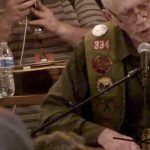 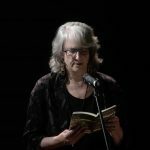 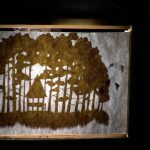 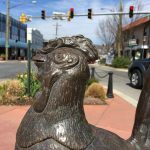 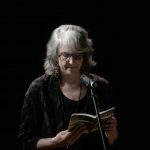 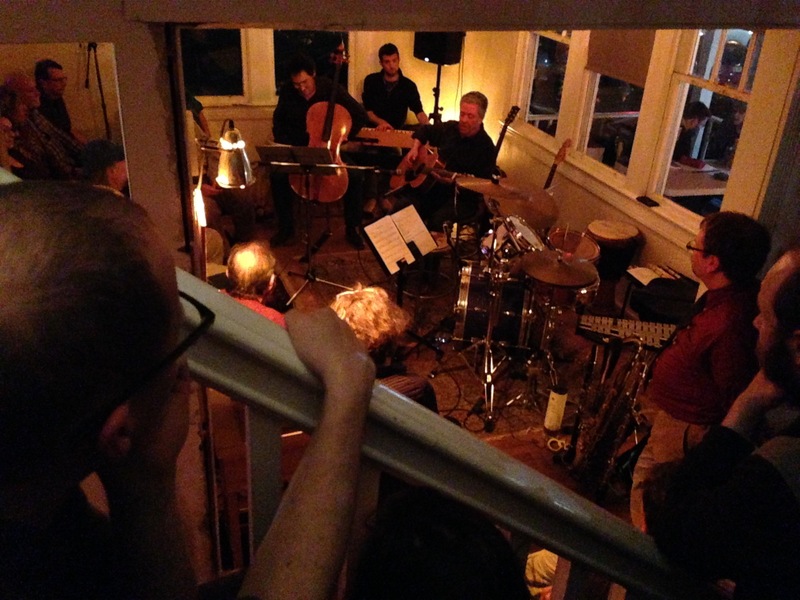 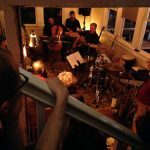 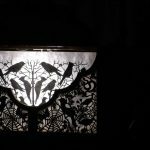 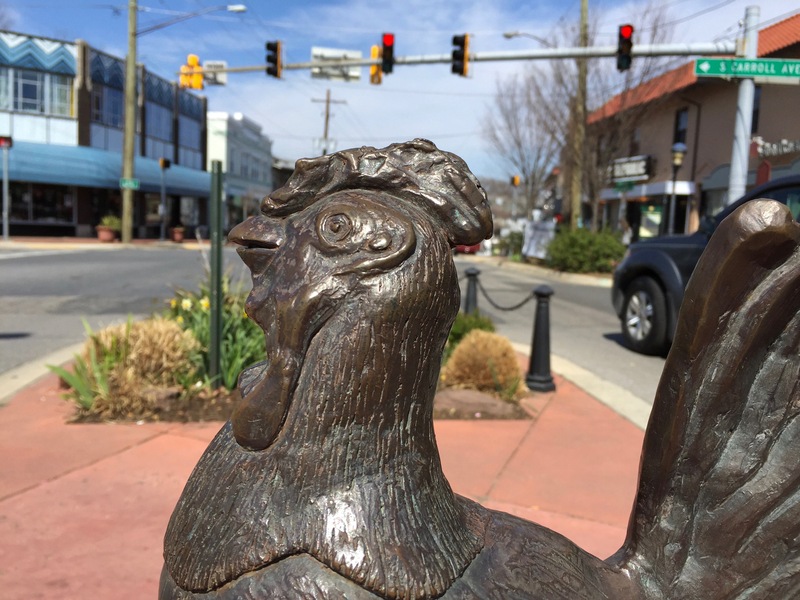 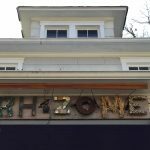 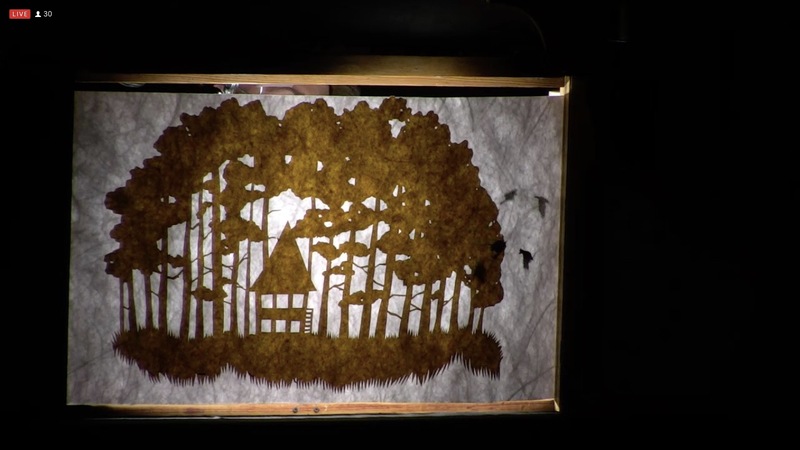 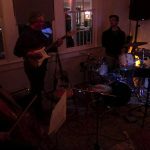 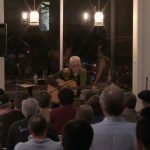 The broadcast started around 4:30pm PST on Thursday April 12th from venues around Takoma Park, and ran through Friday, Saturday and Sunday. 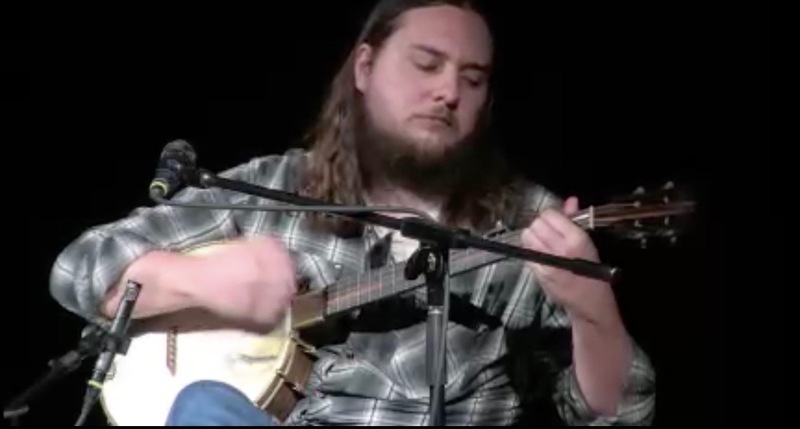 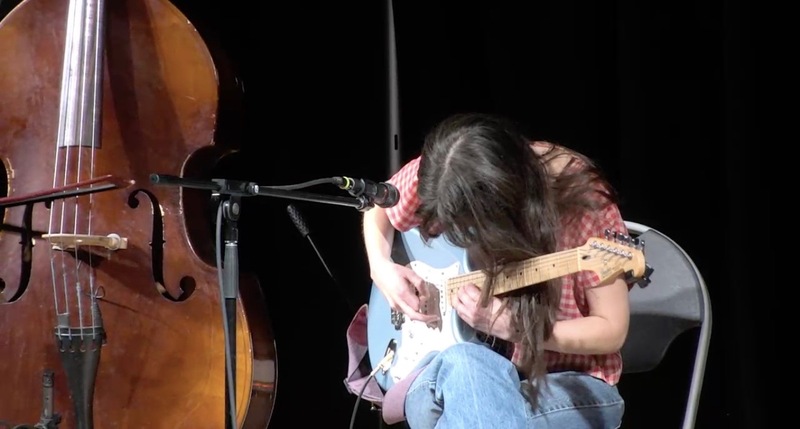 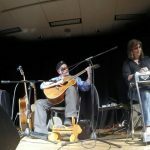 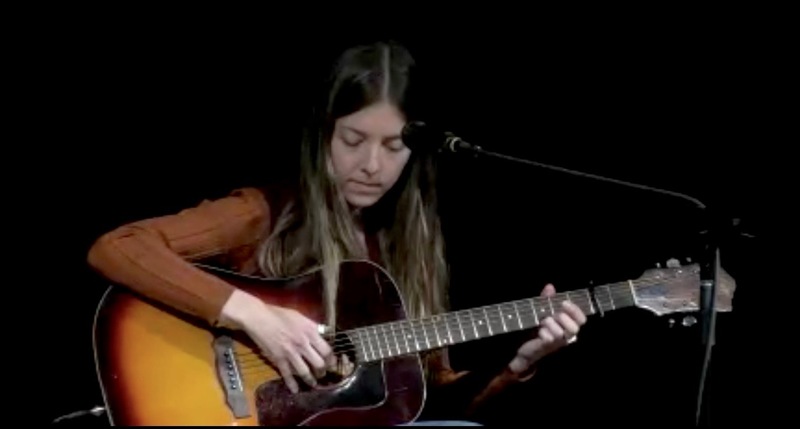 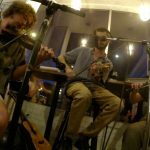 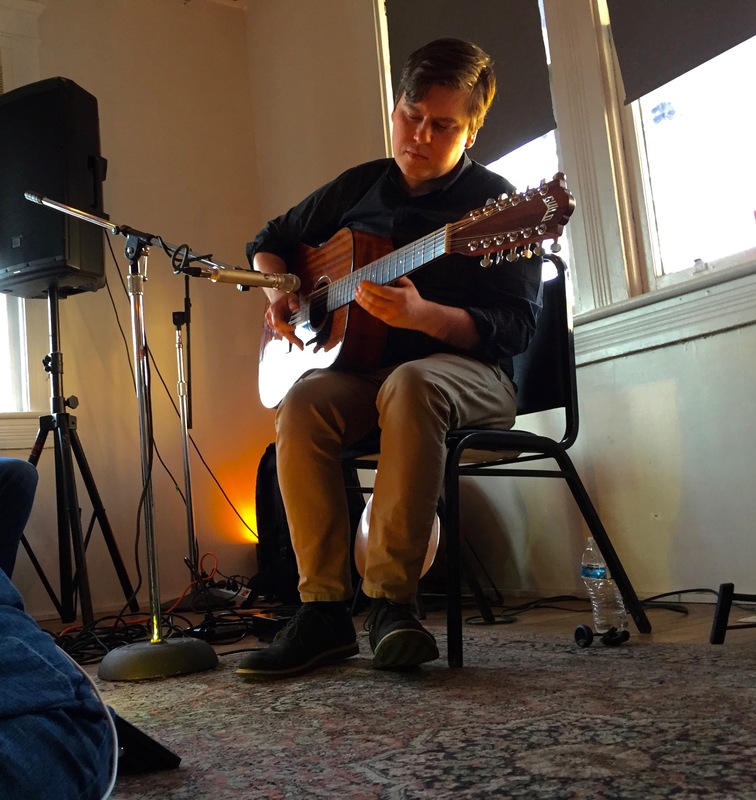 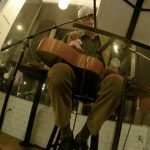 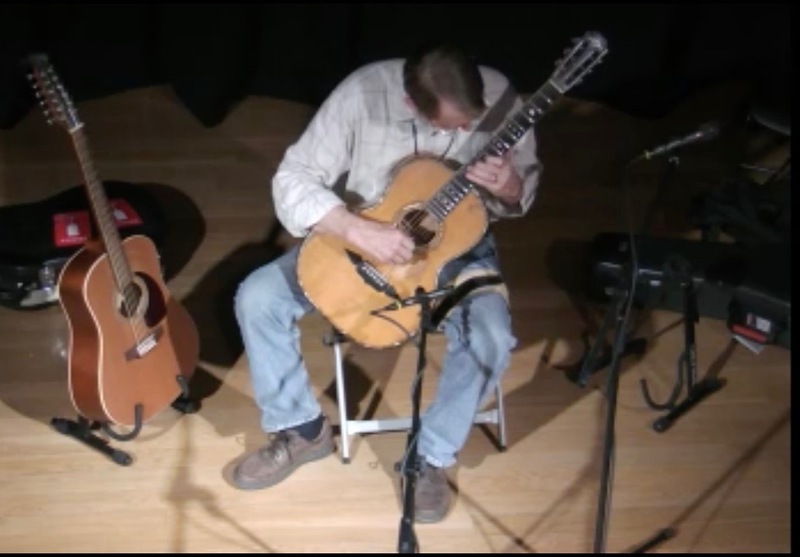 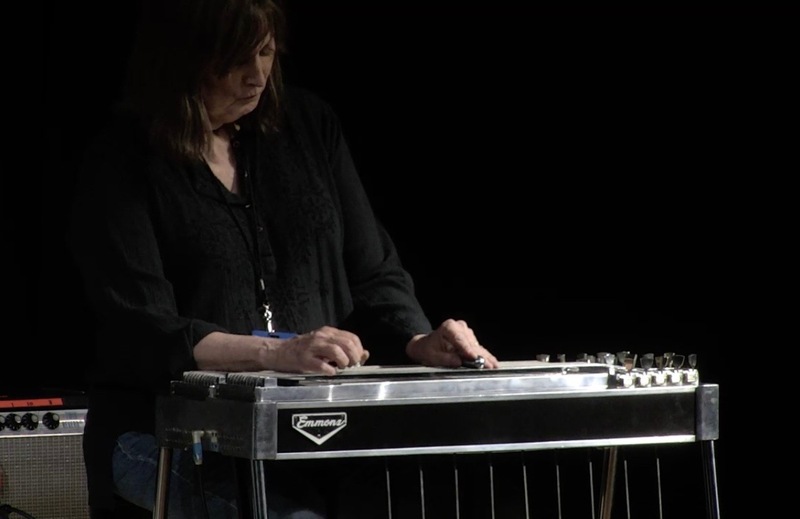 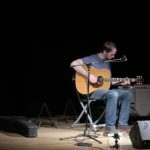 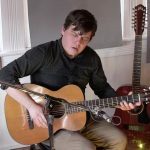 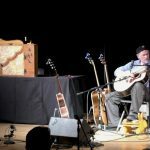 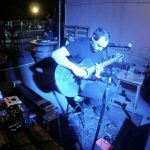 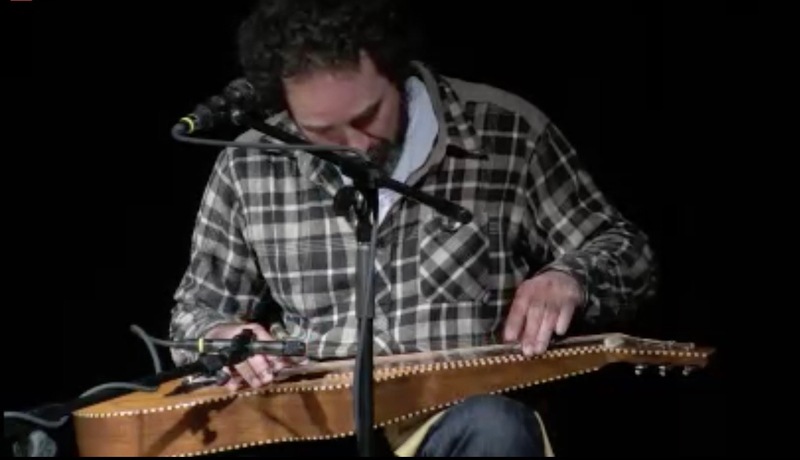 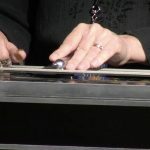 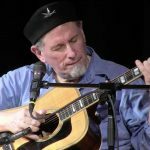 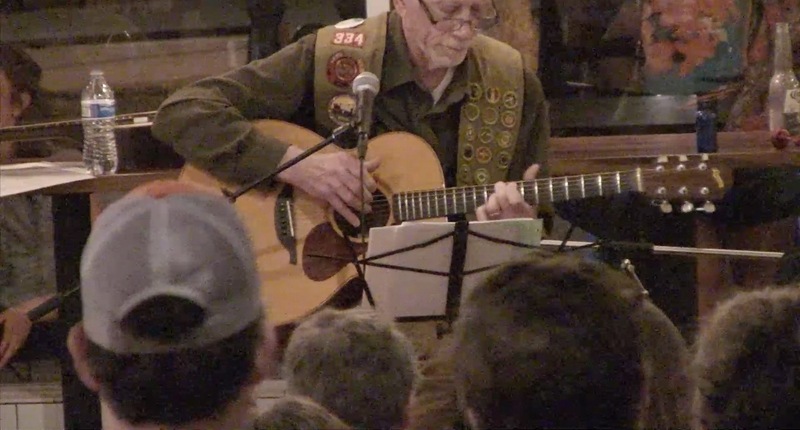 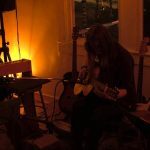 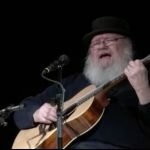 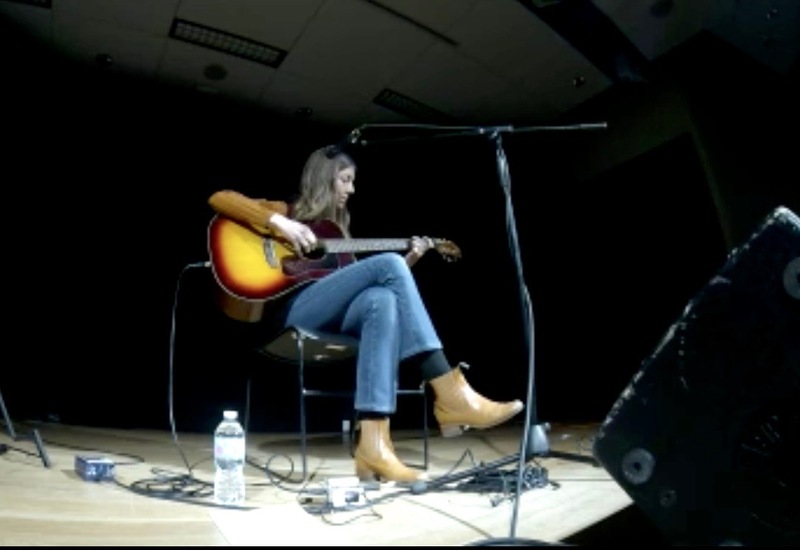 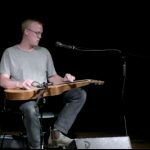 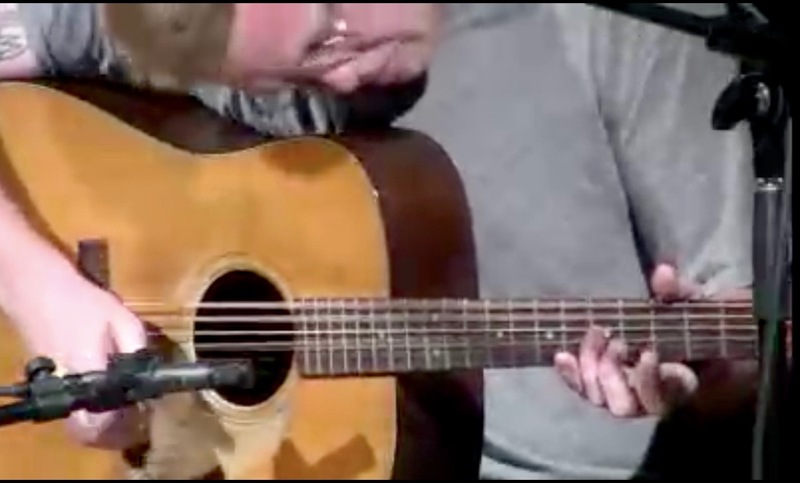 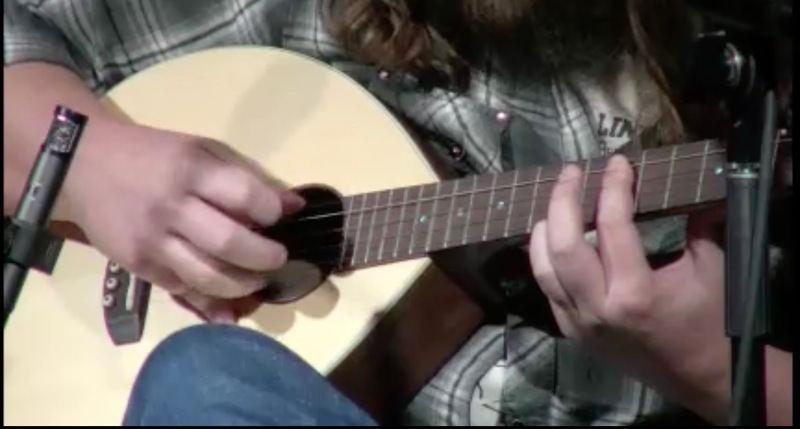 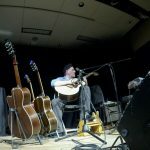 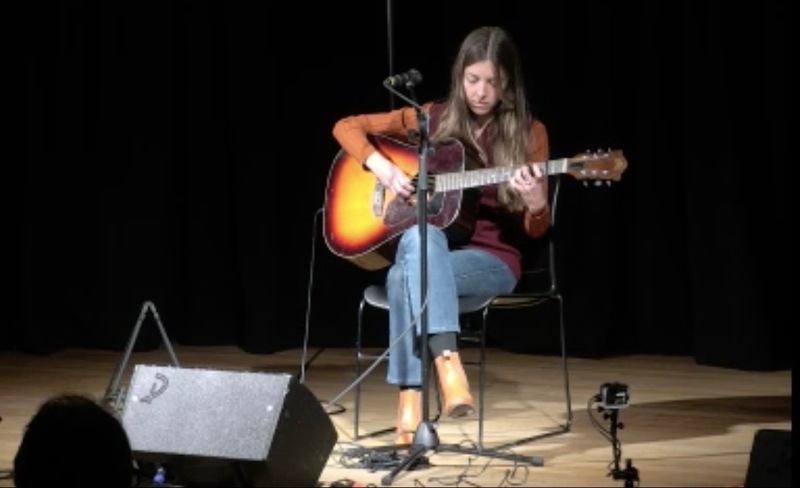 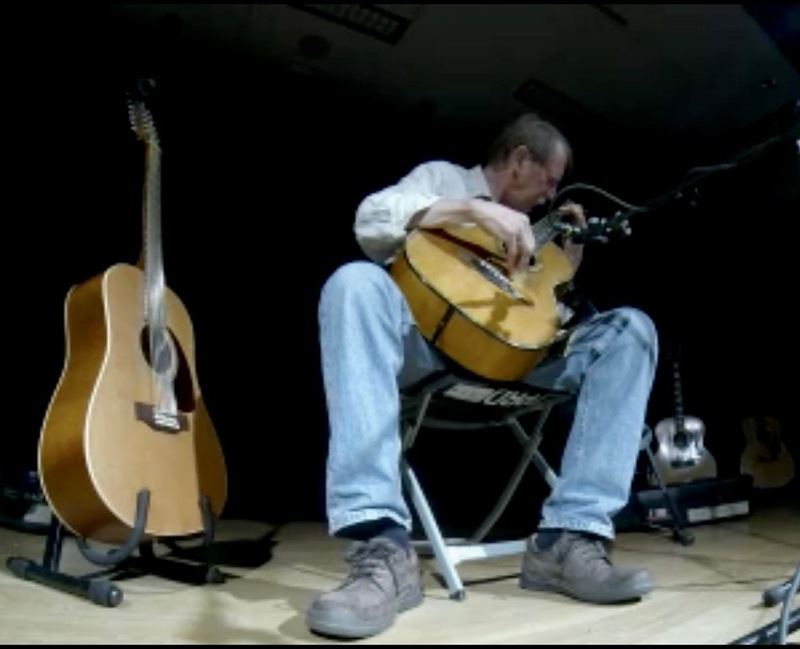 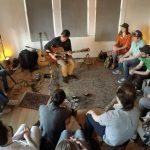 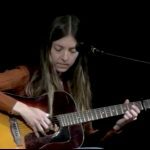 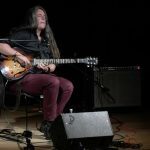 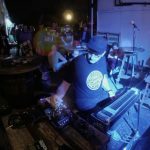 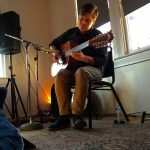 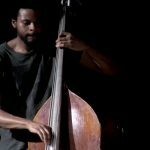 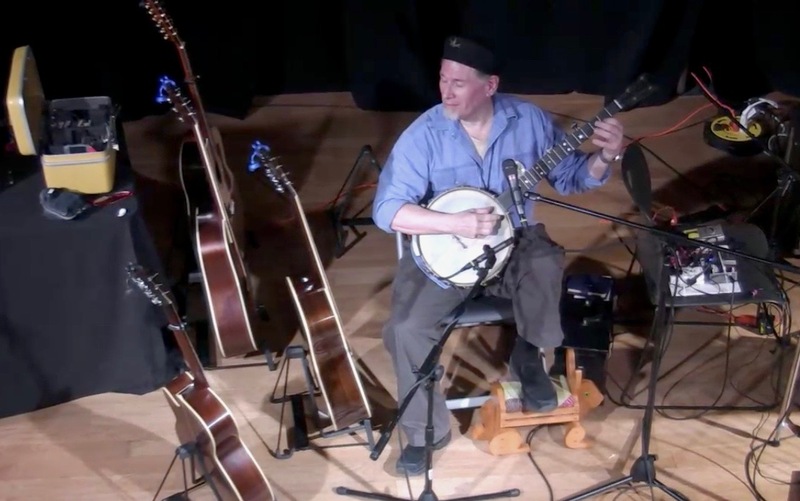 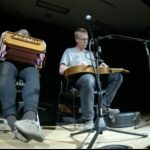 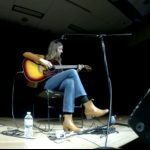 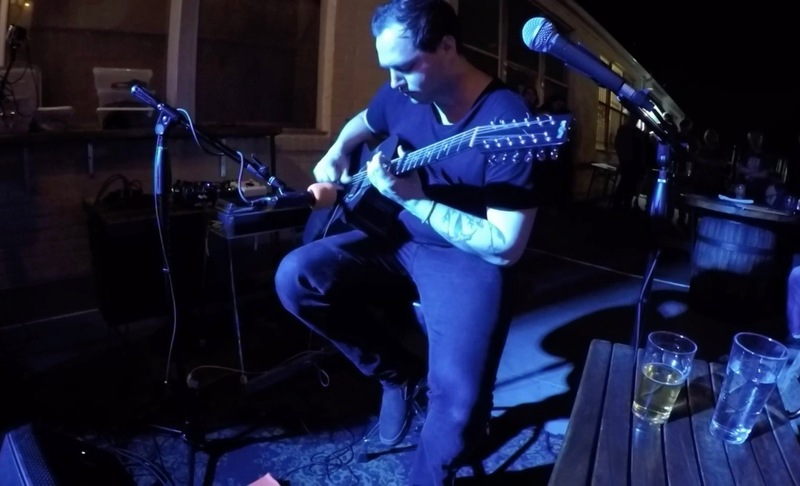 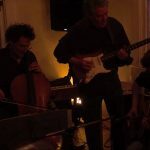 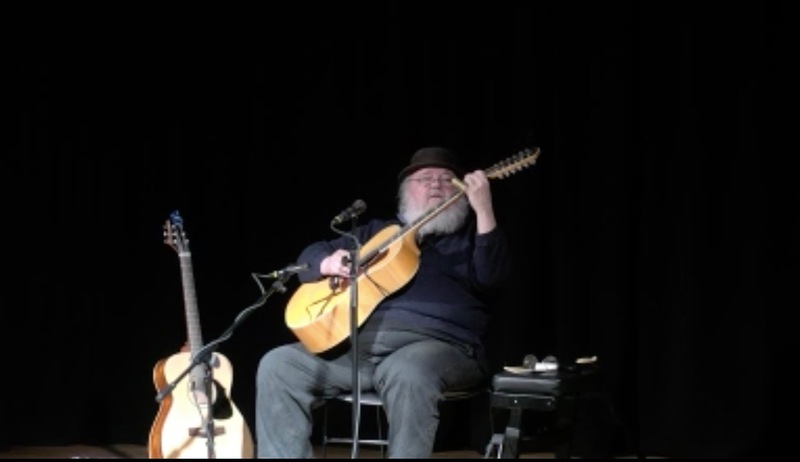 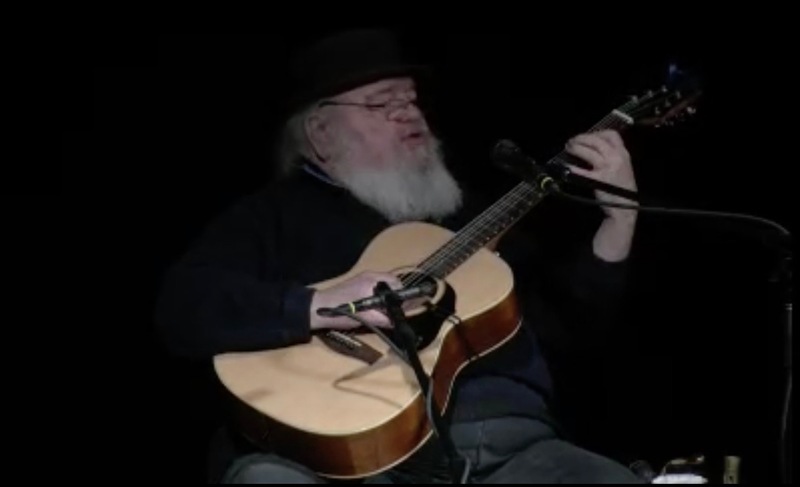 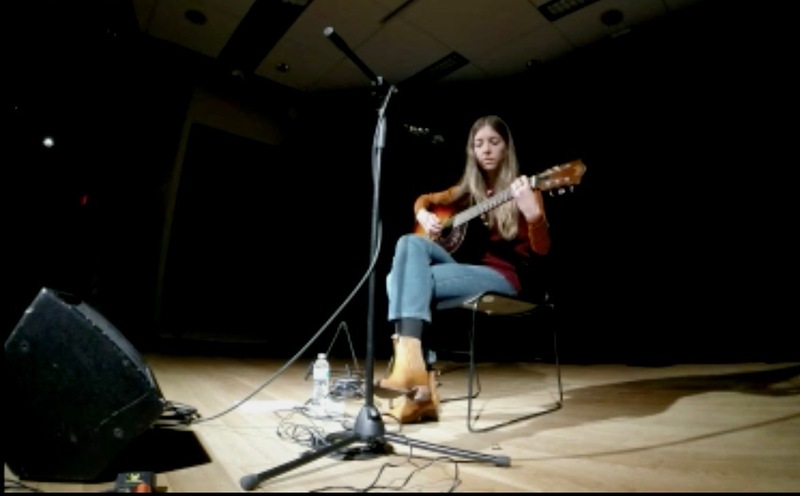 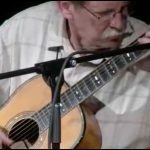 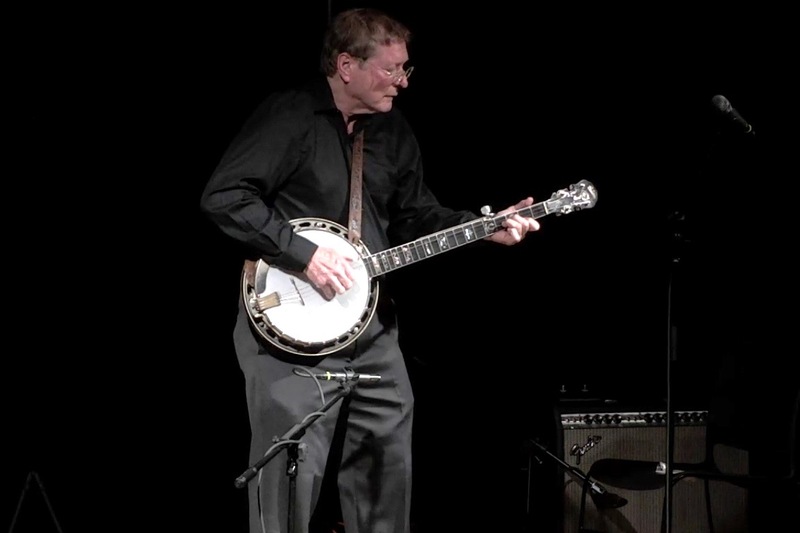 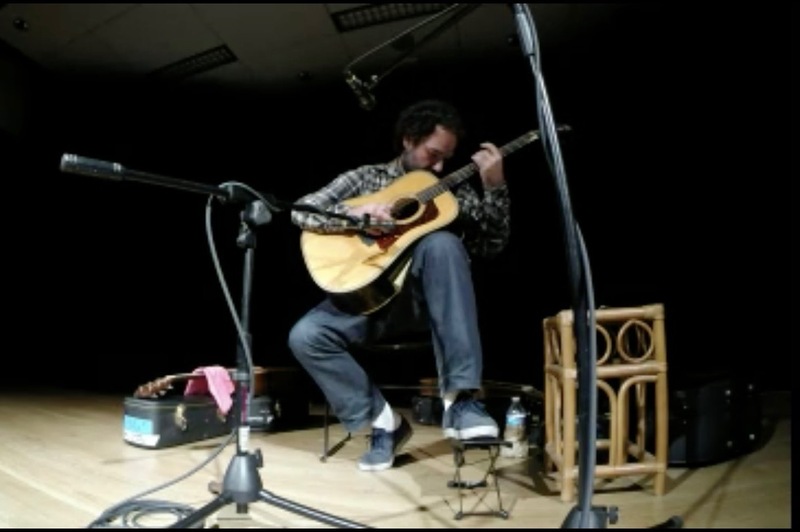 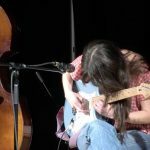 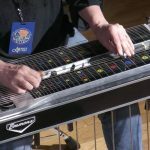 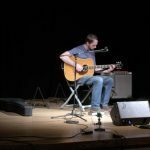 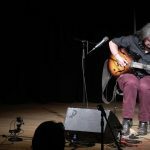 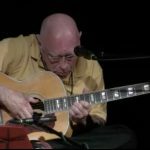 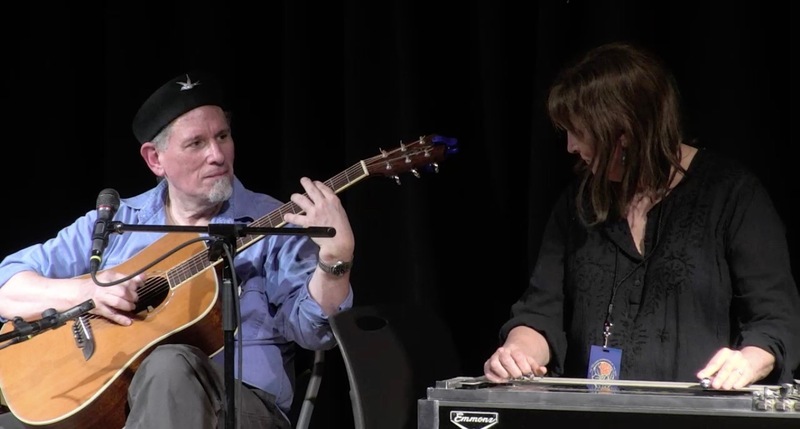 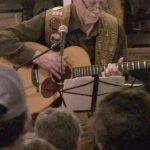 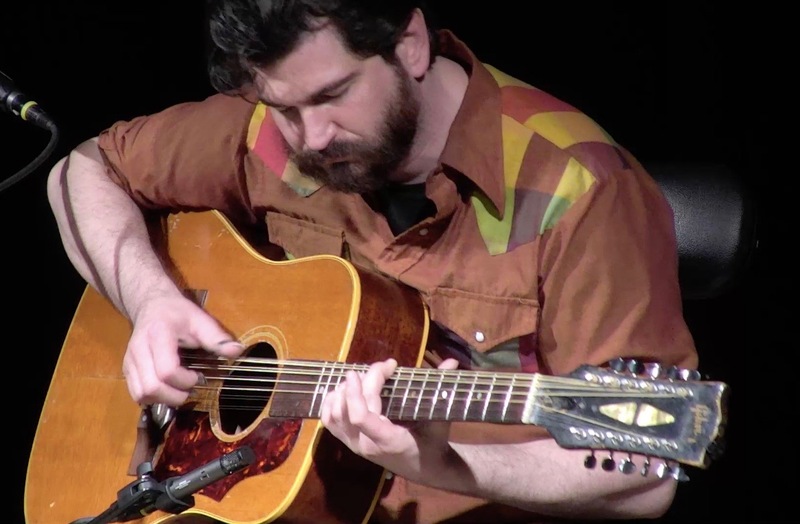 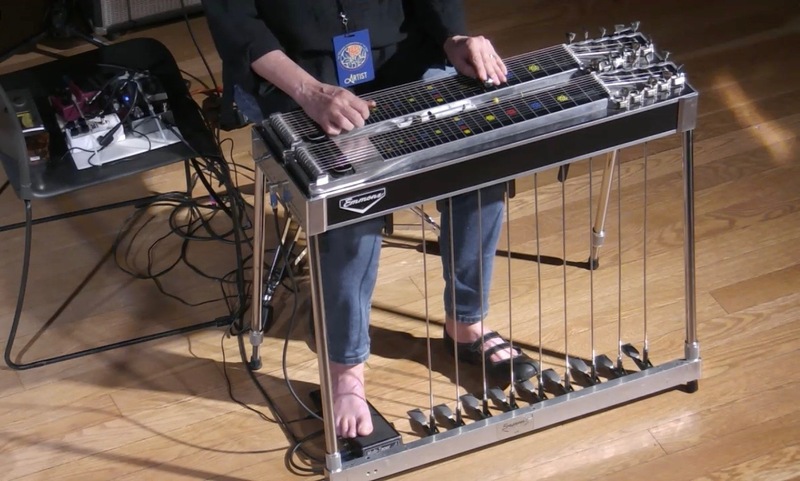 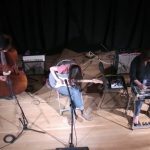 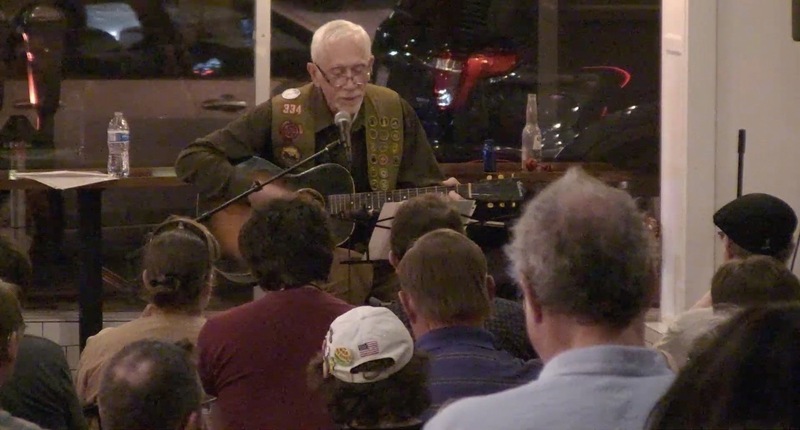 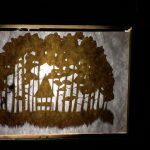 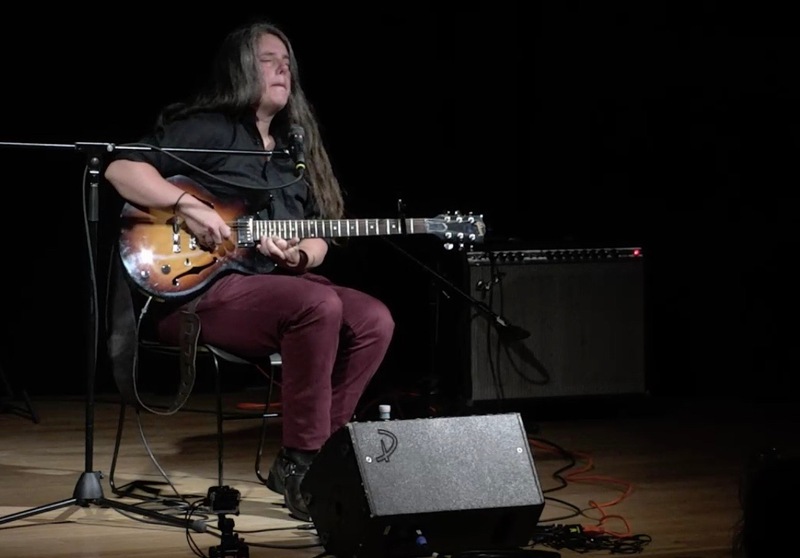 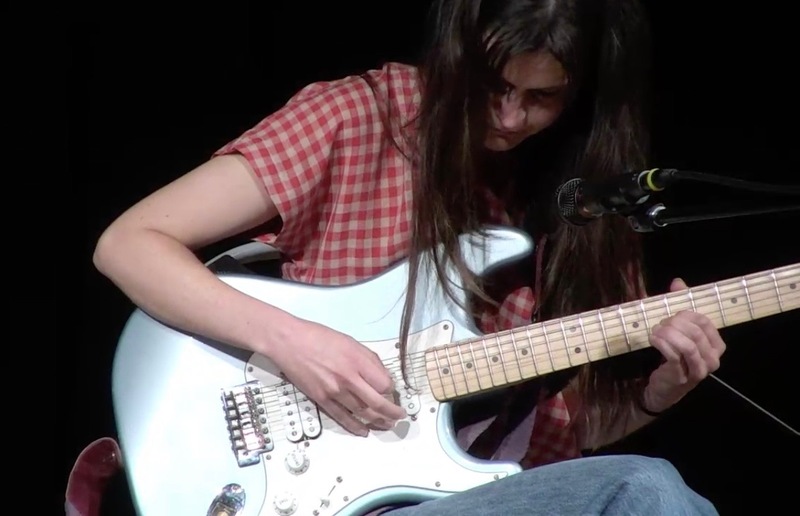 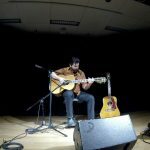 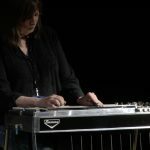 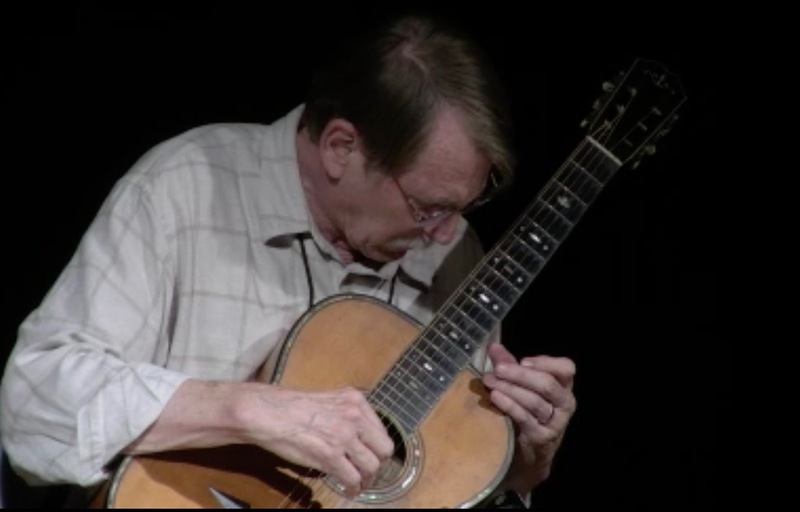 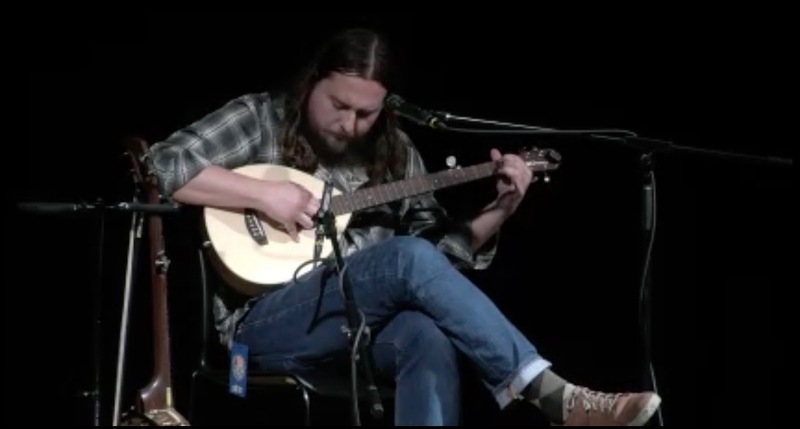 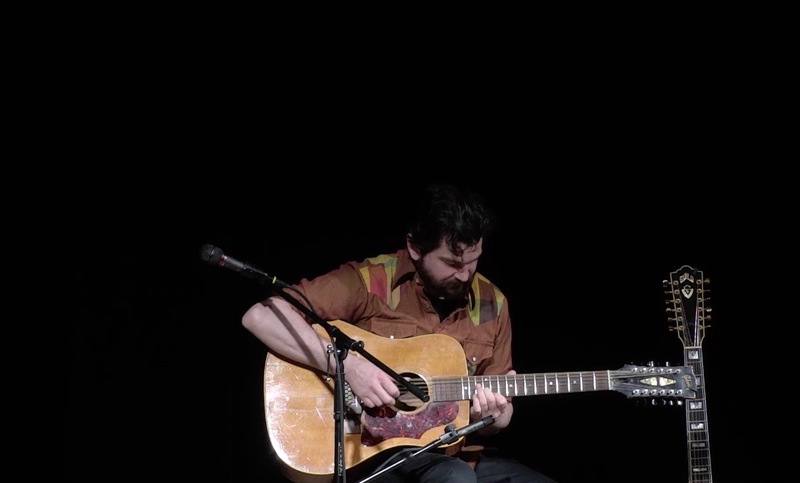 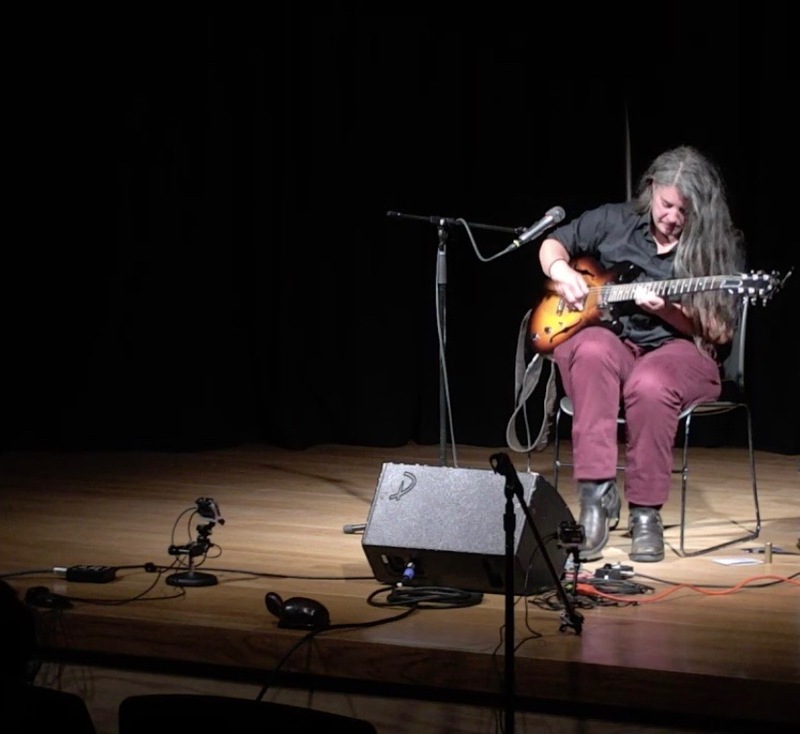 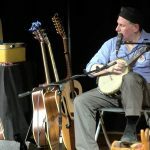 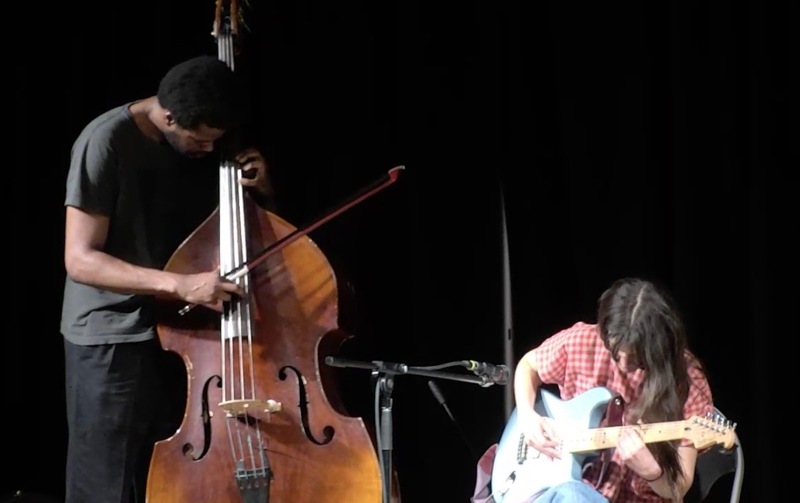 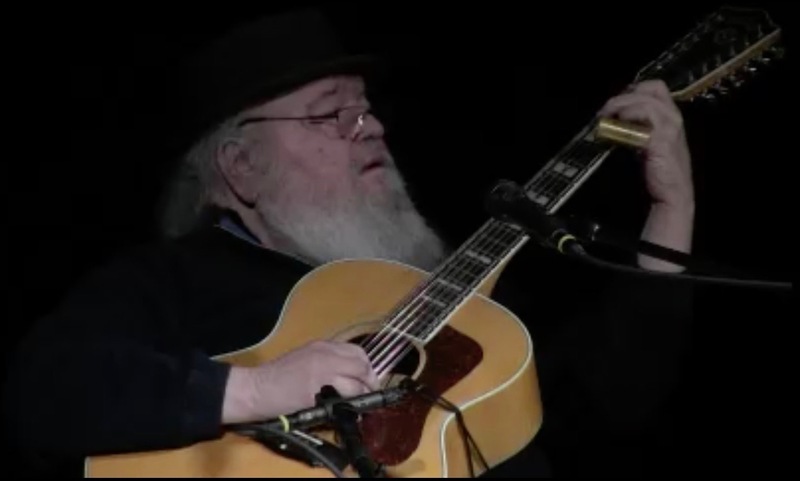 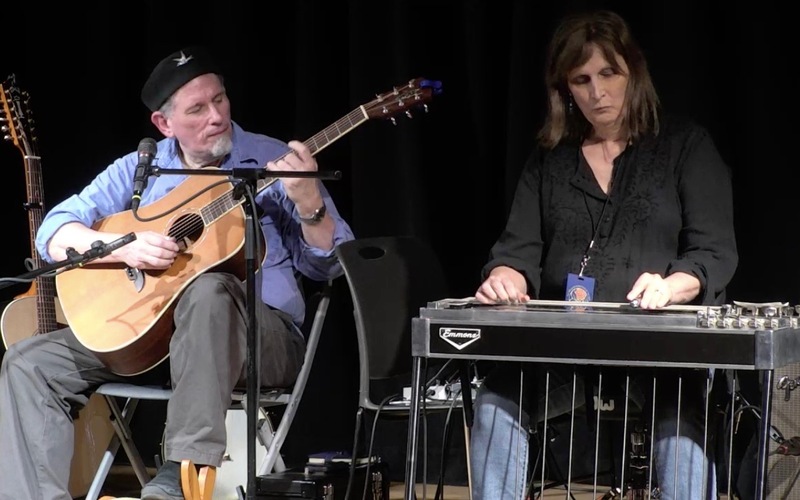 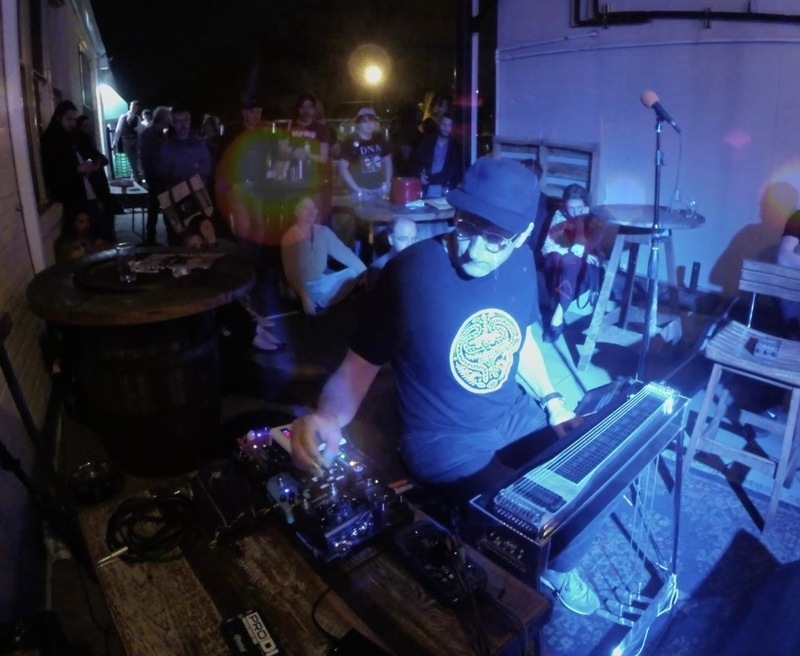 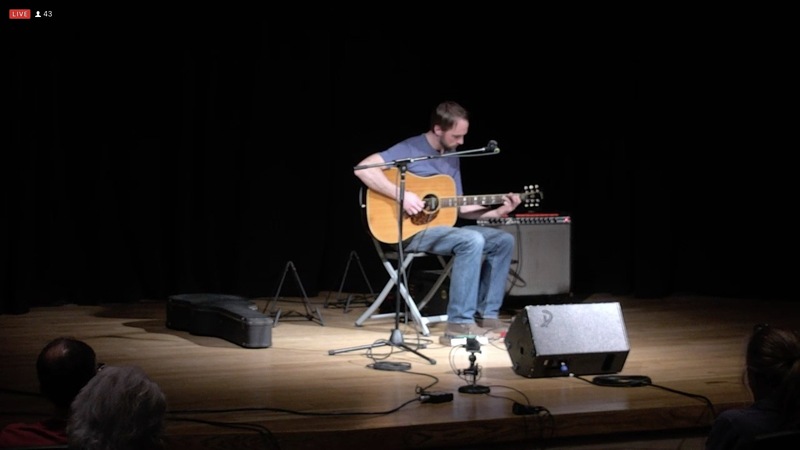 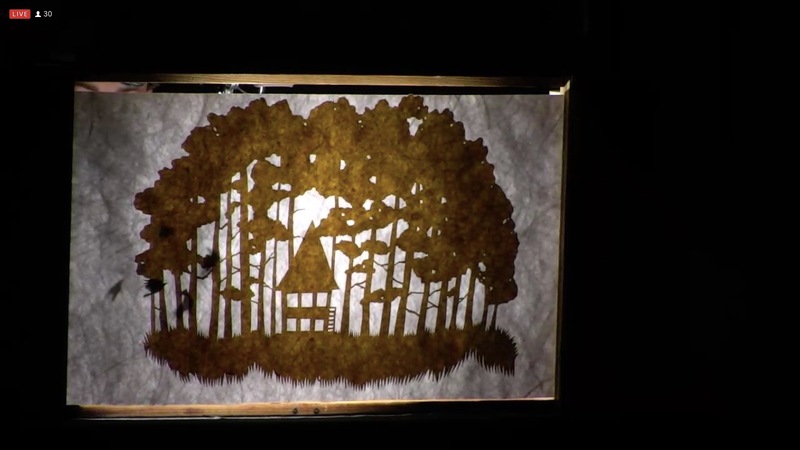 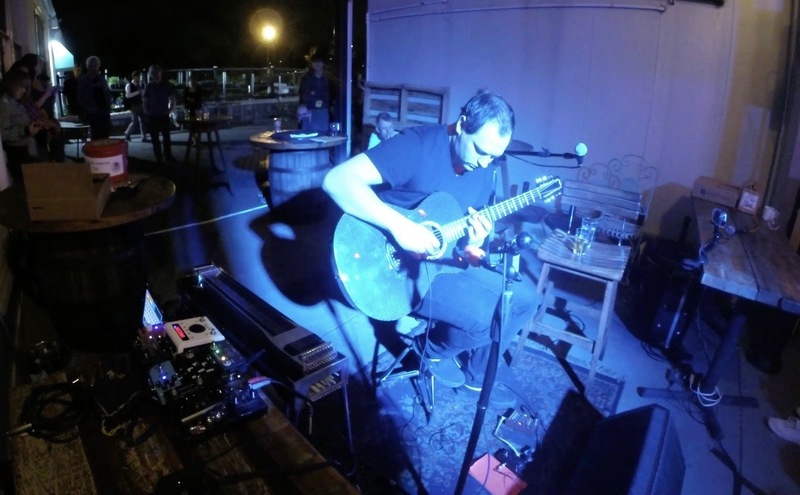 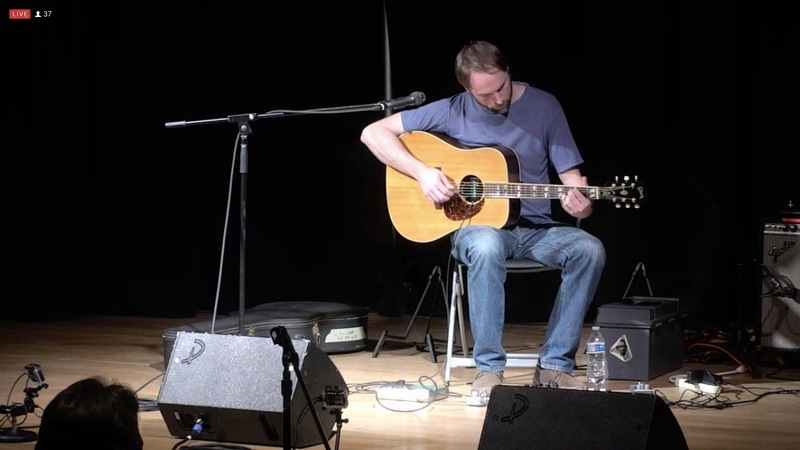 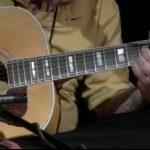 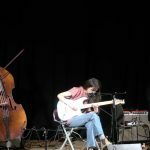 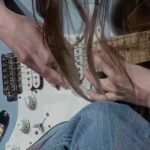 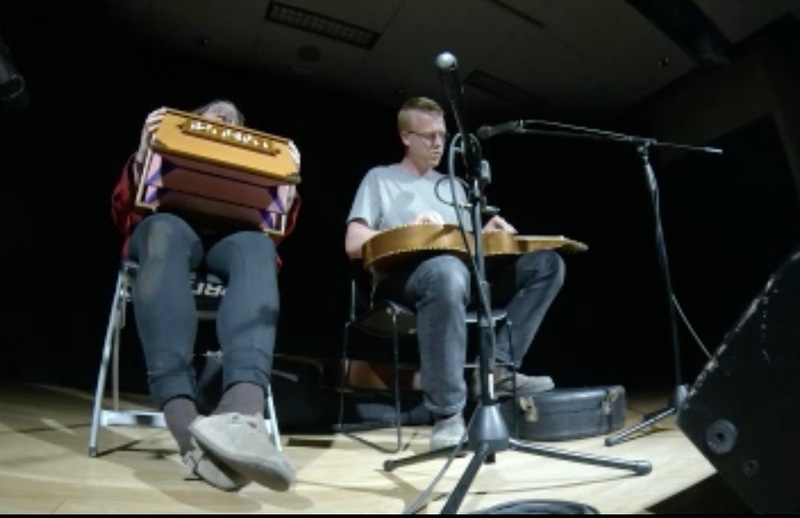 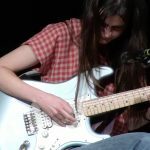 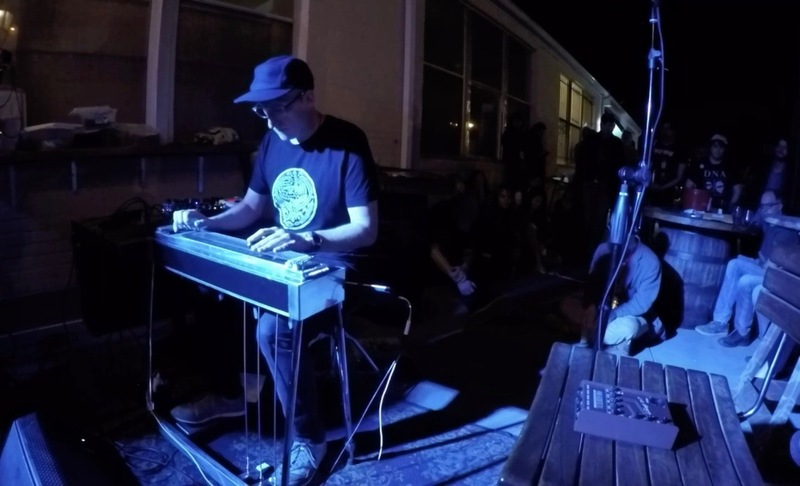 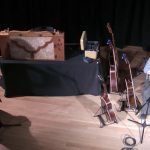 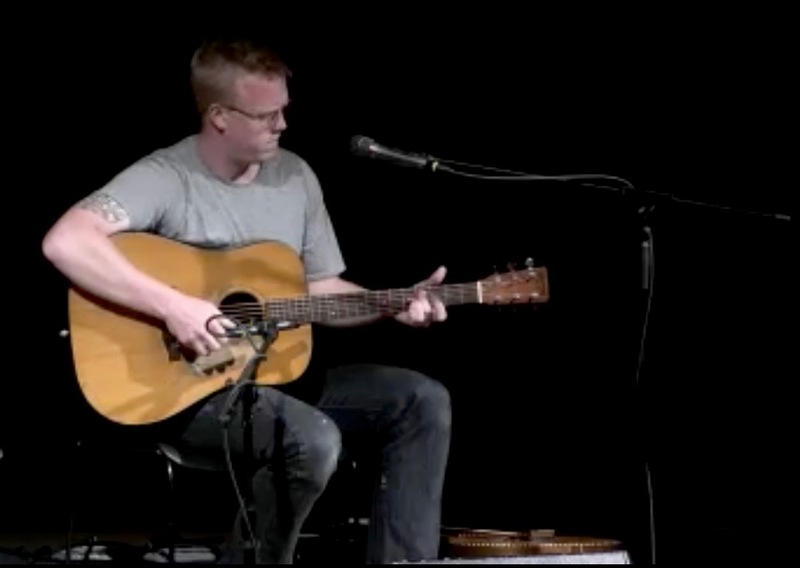 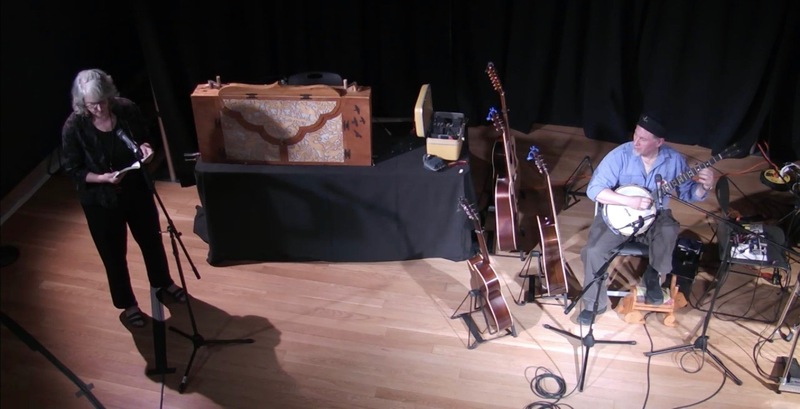 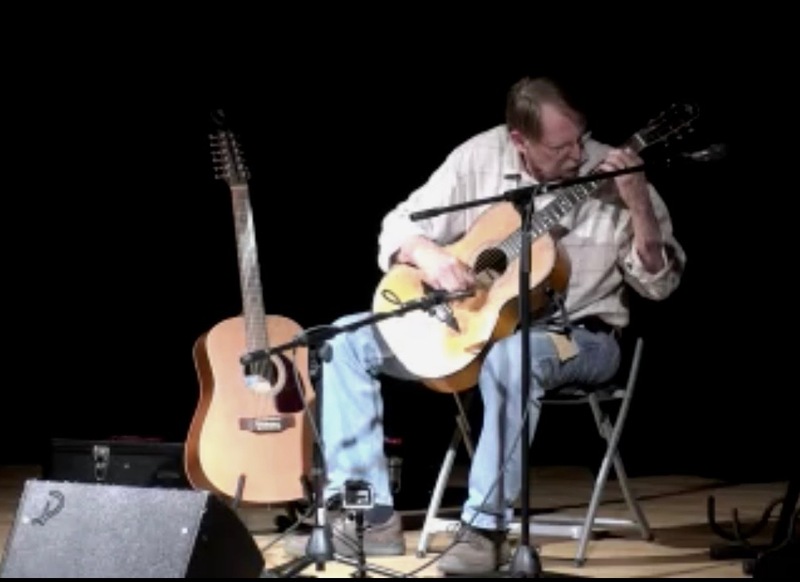 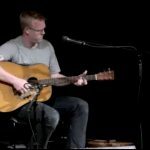 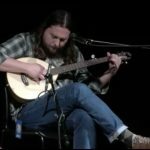 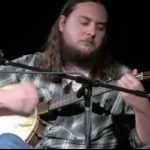 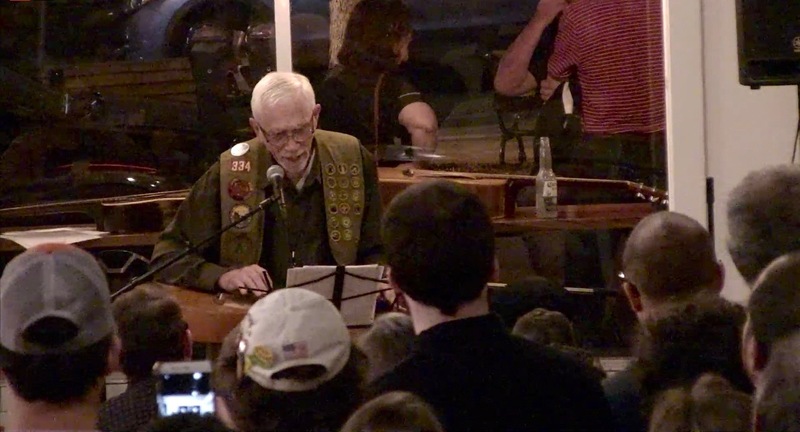 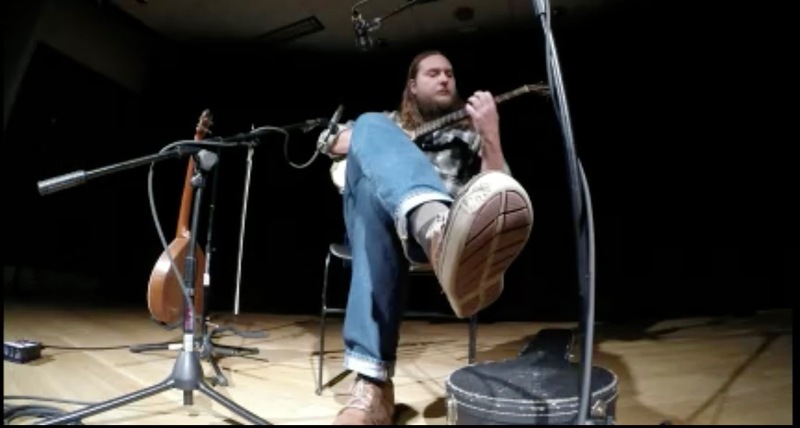 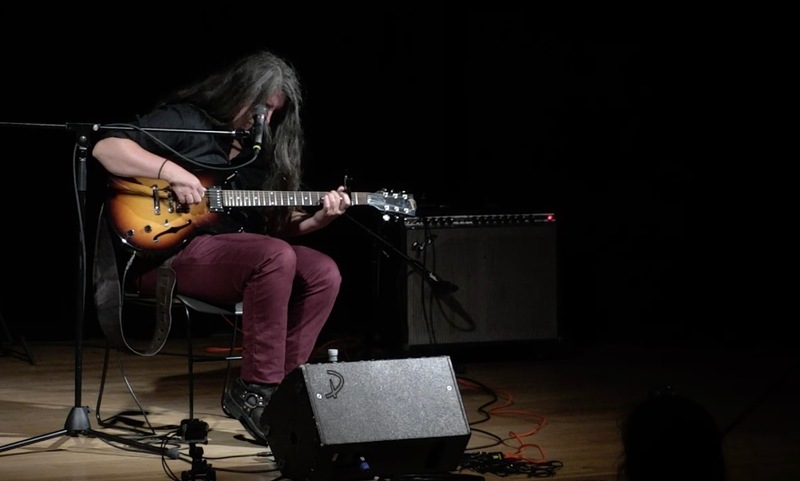 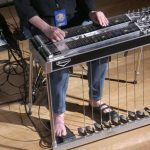 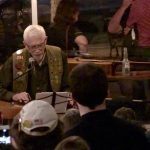 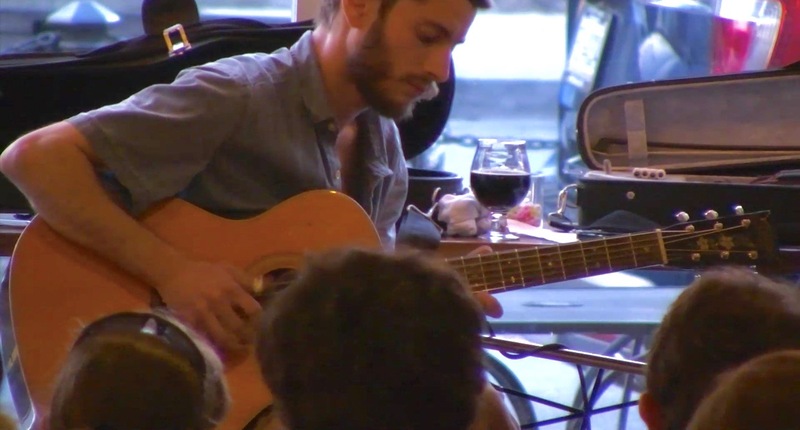 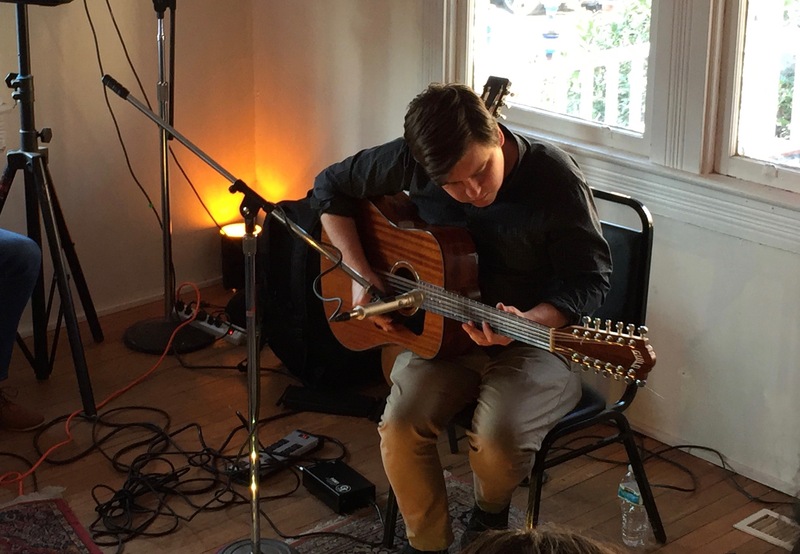 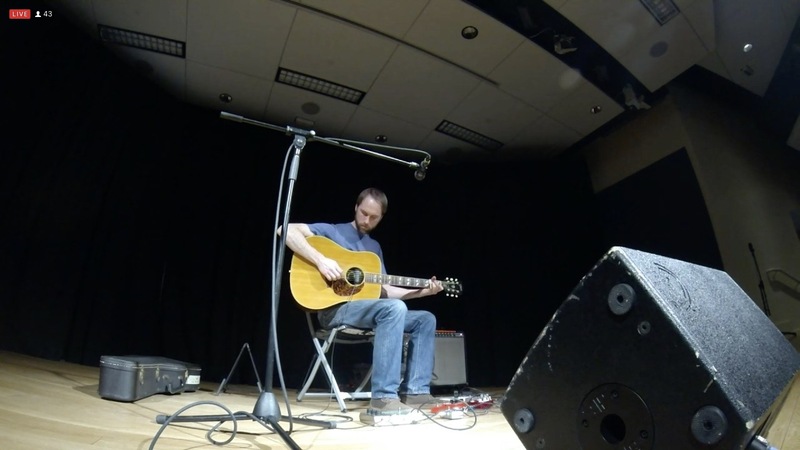 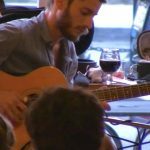 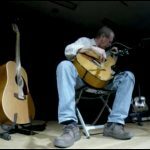 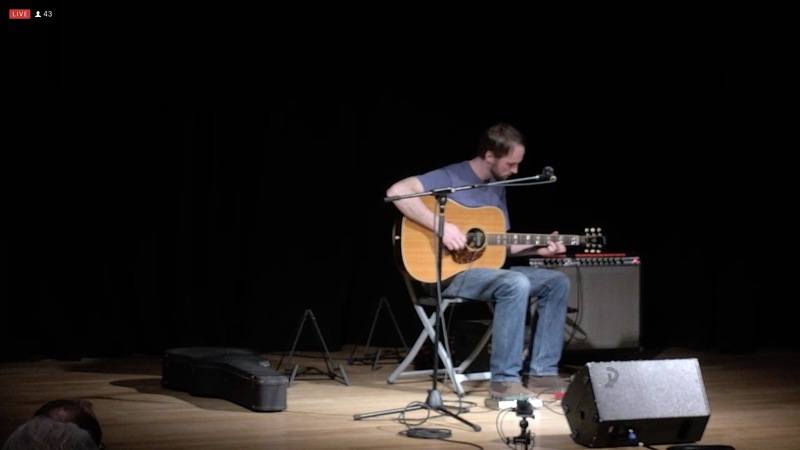 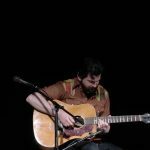 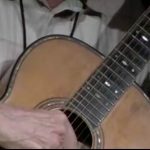 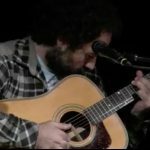 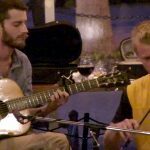 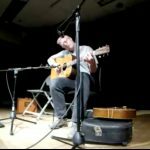 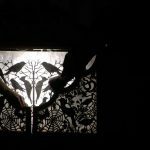 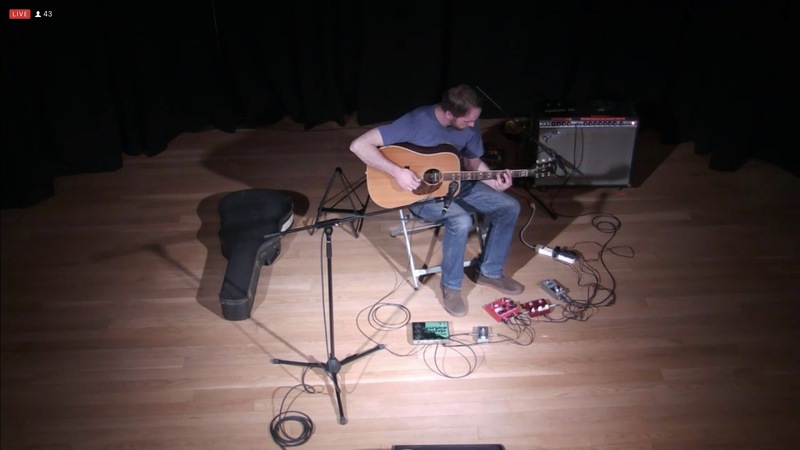 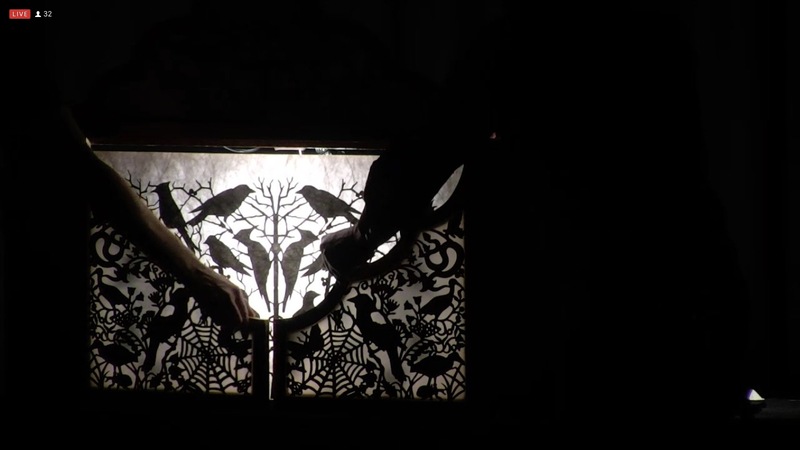 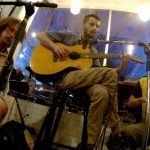 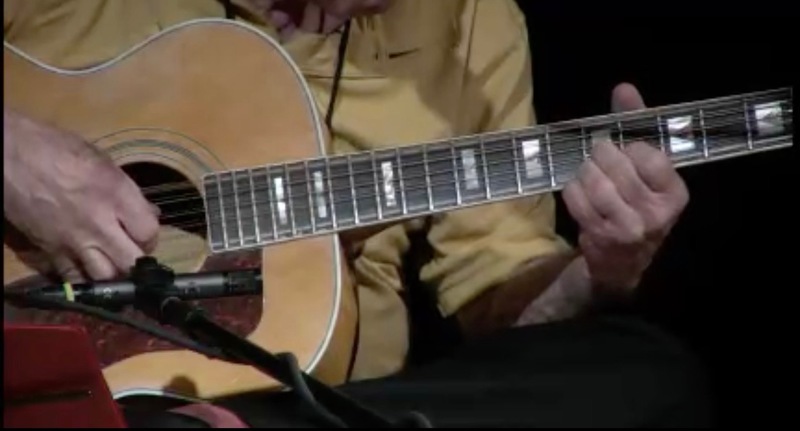 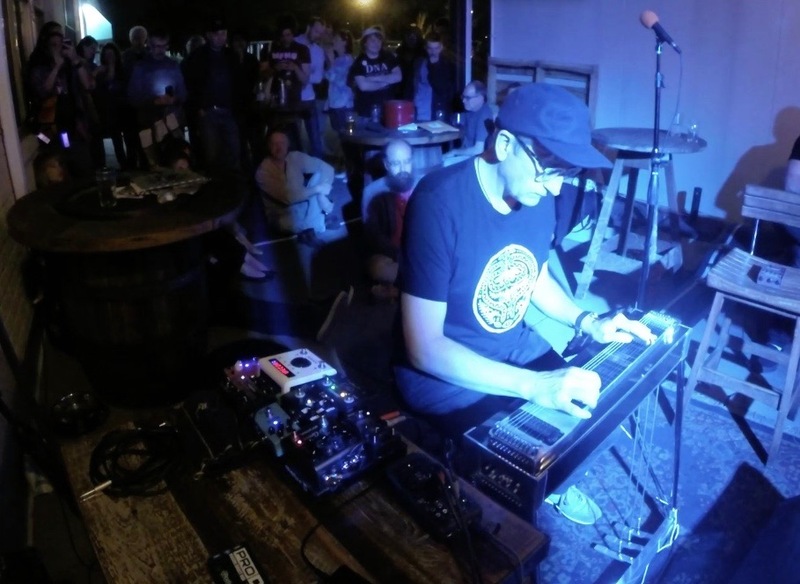 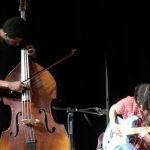 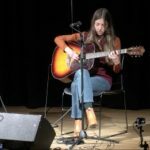 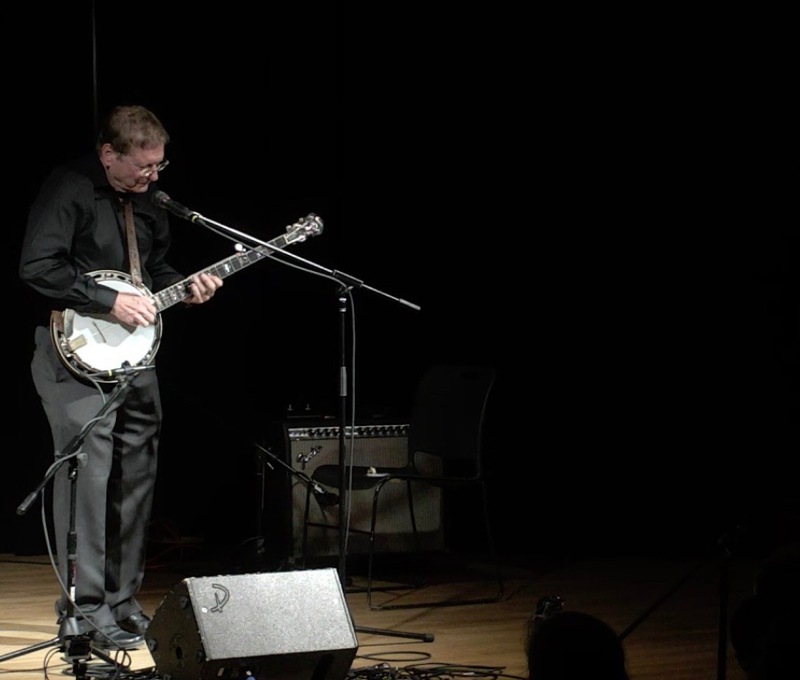 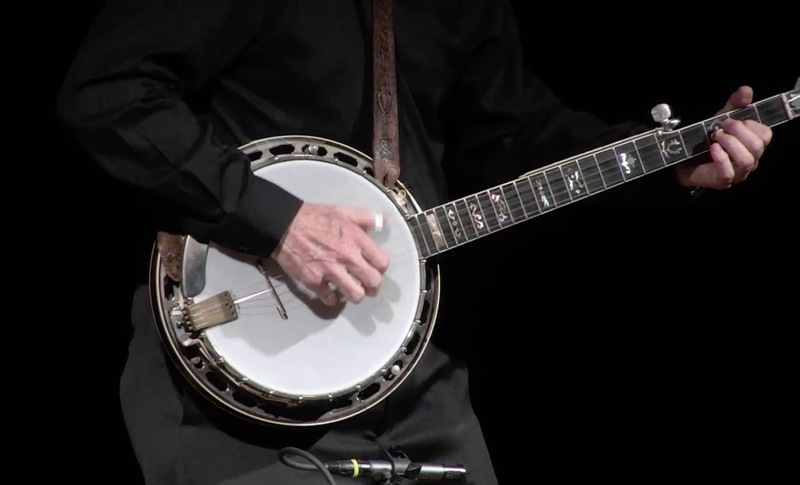 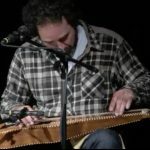 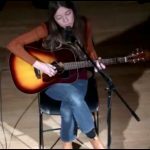 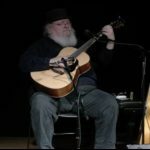 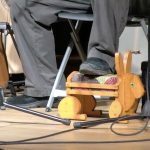 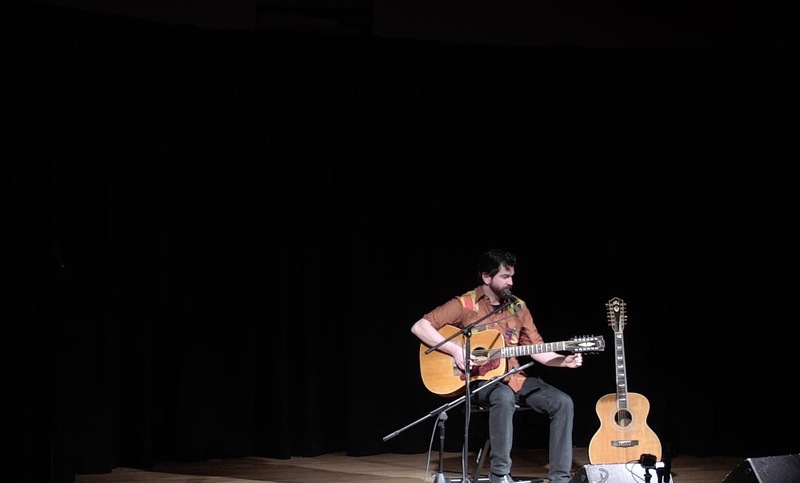 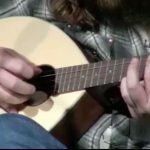 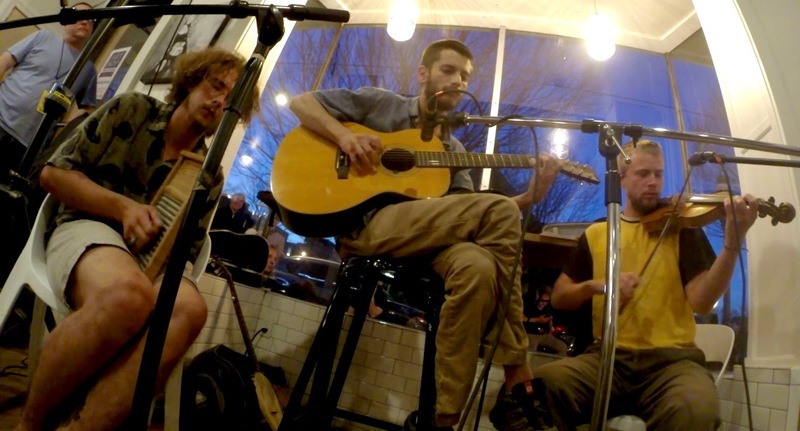 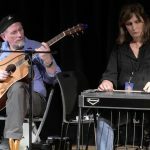 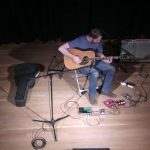 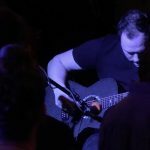 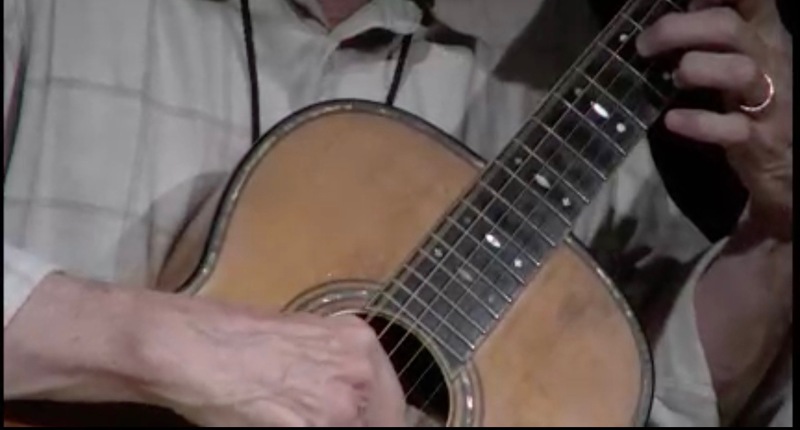 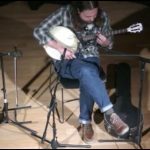 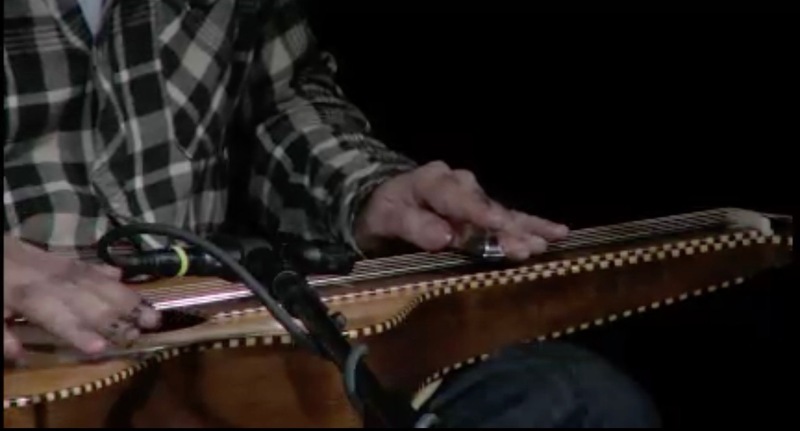 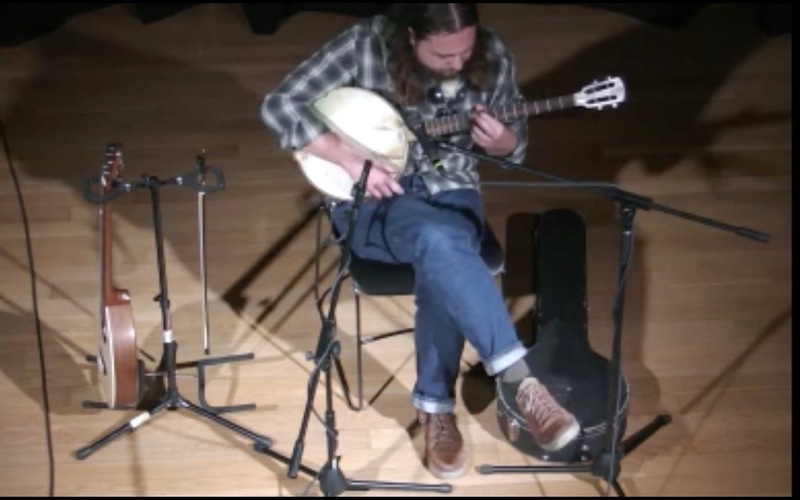 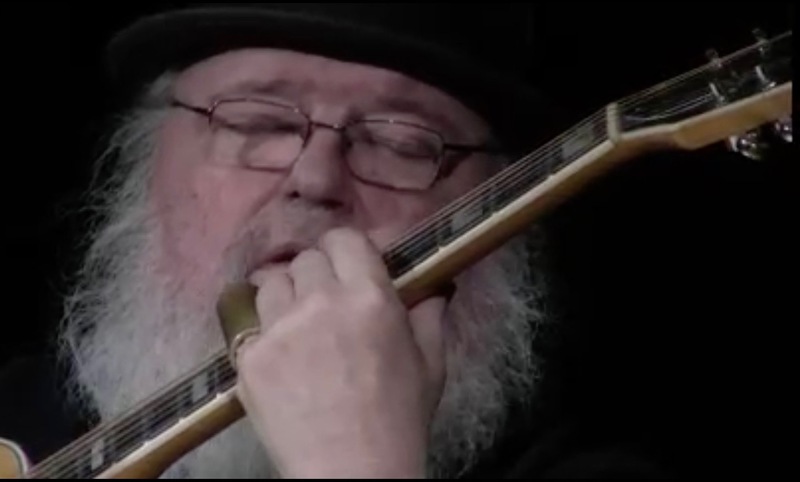 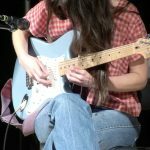 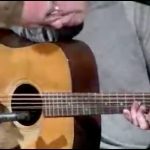 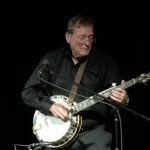 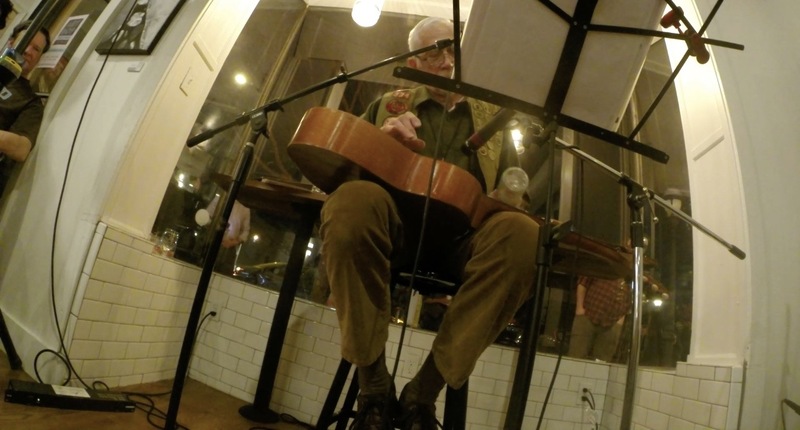 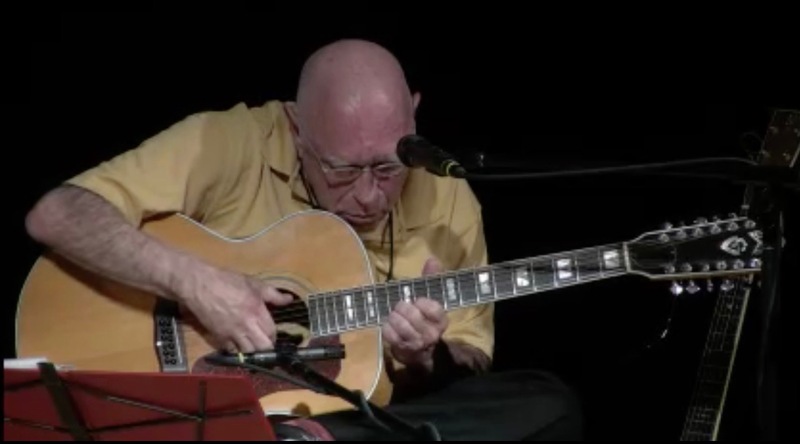 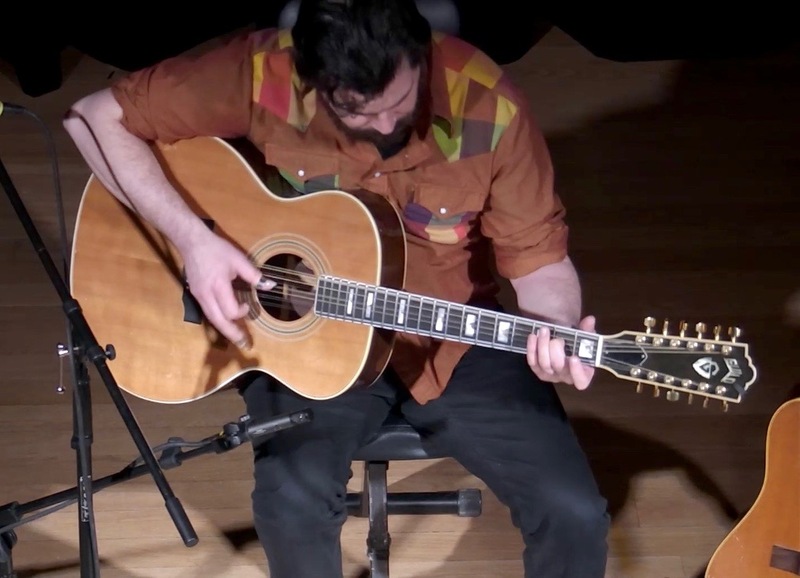 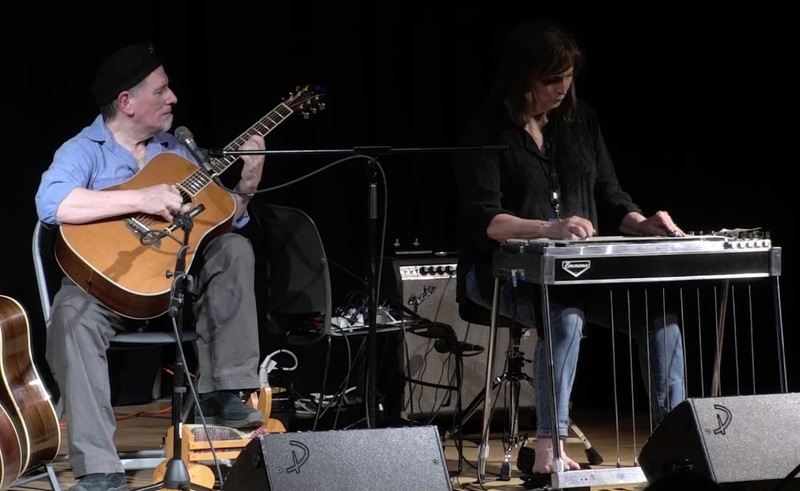 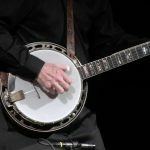 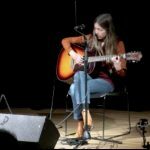 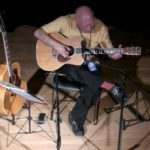 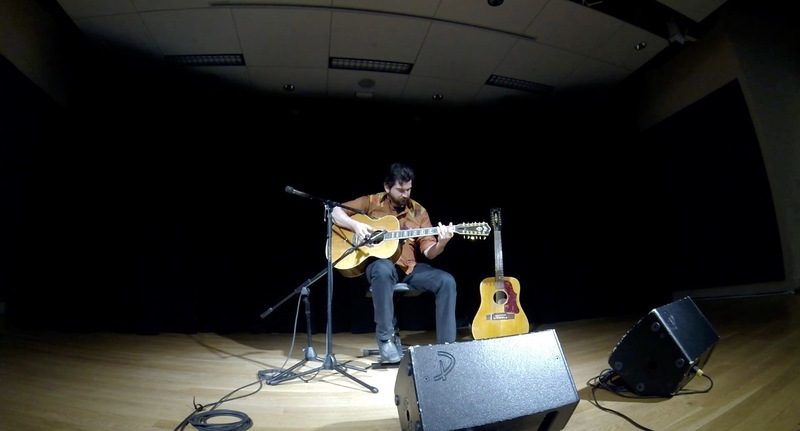 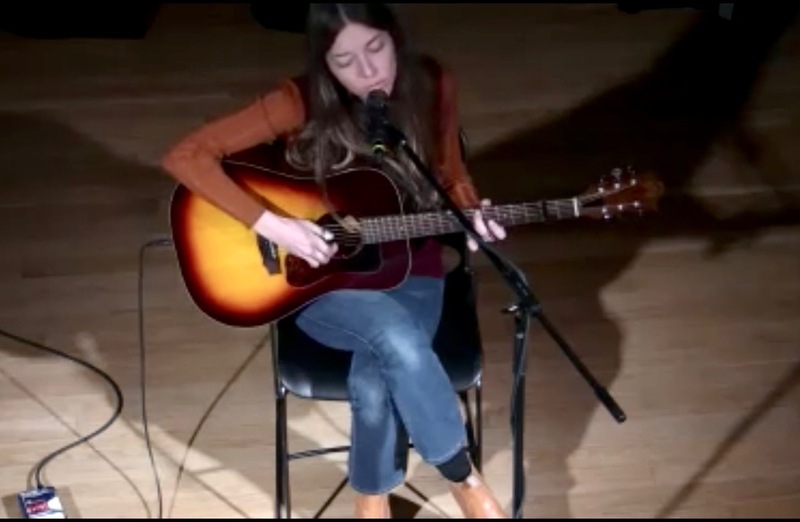 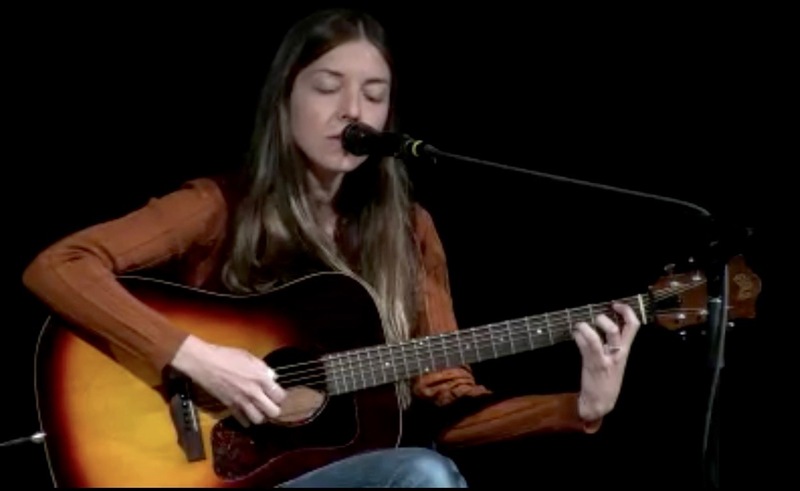 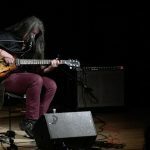 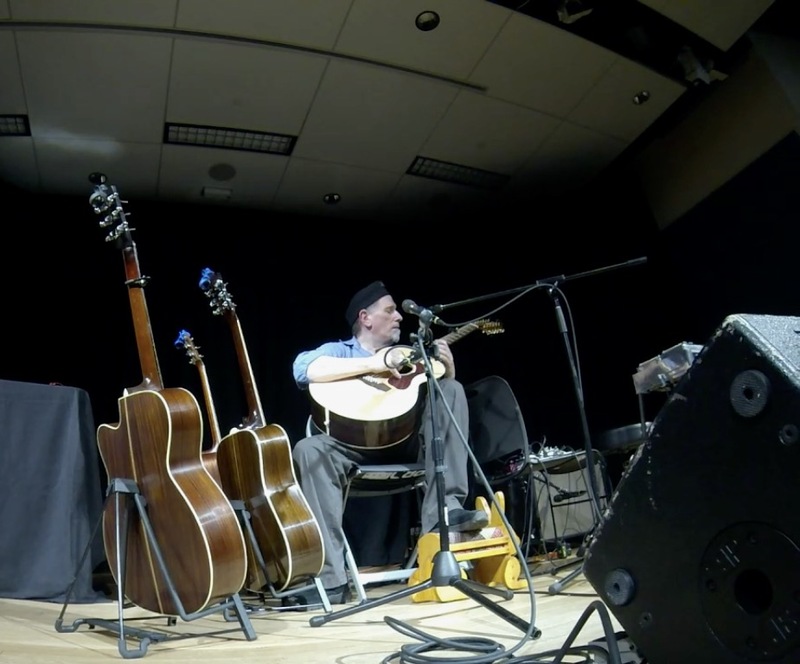 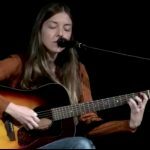 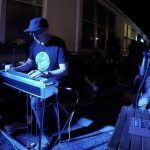 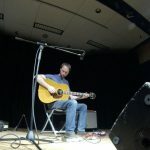 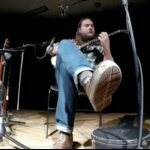 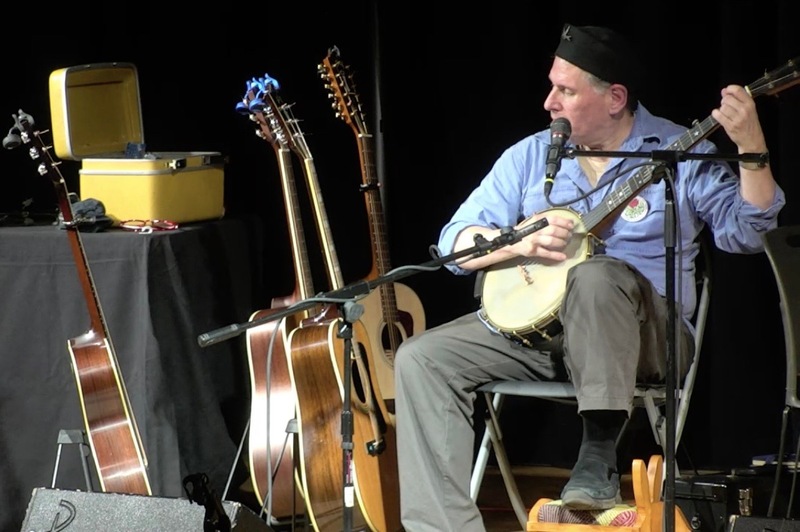 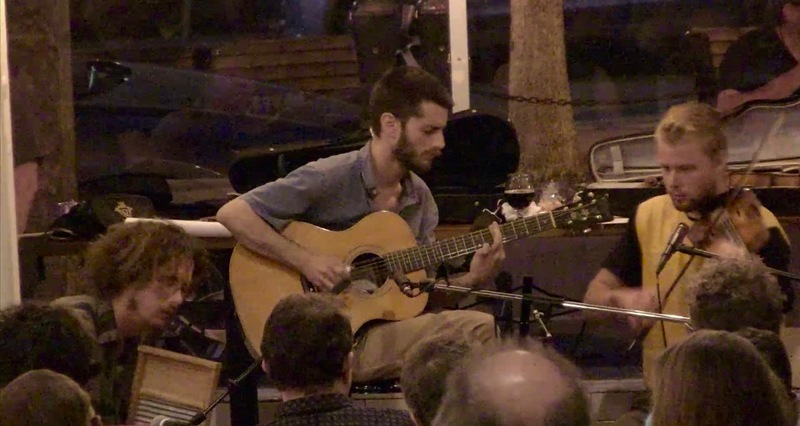 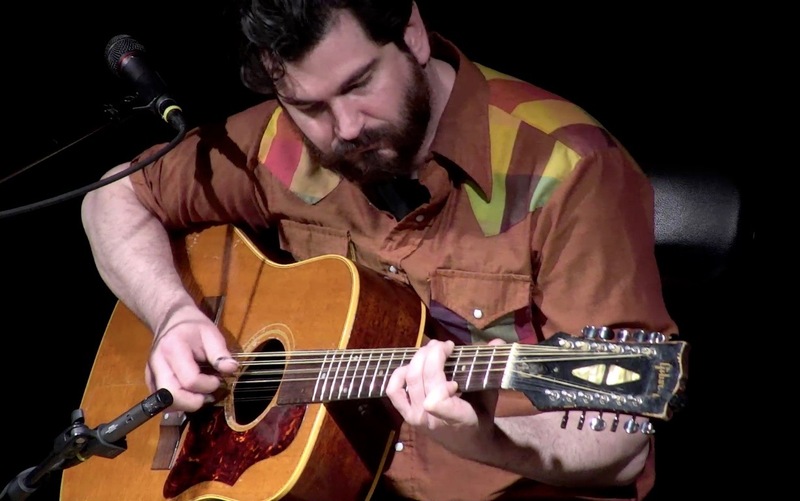 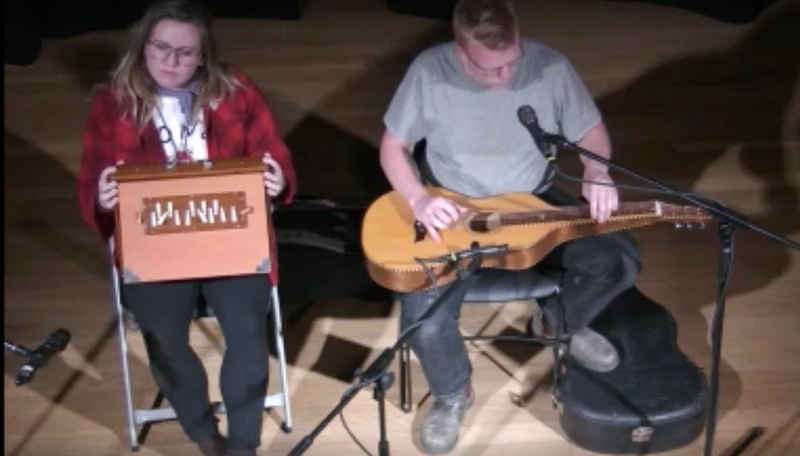 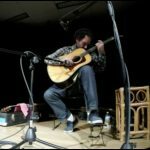 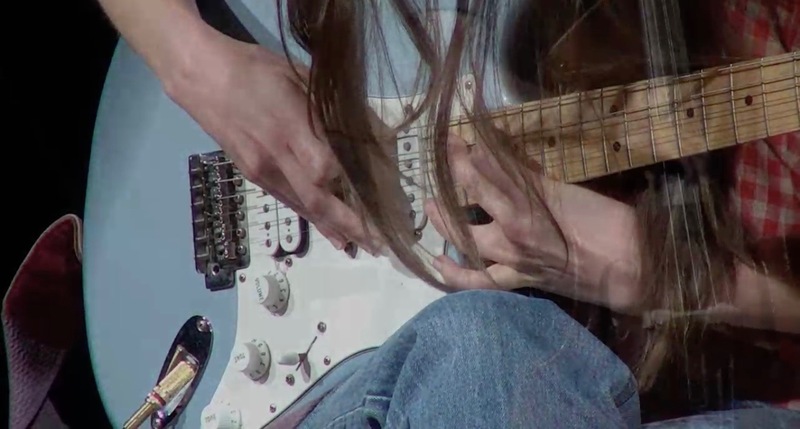 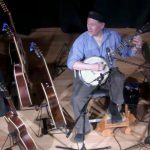 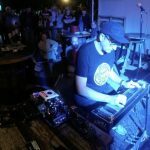 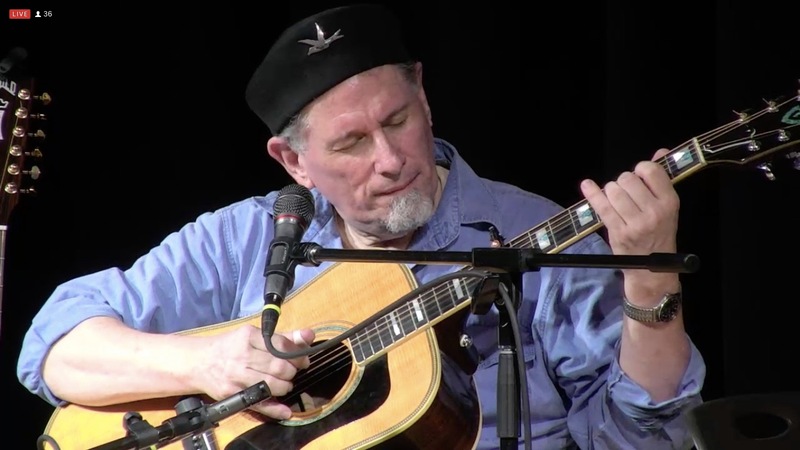 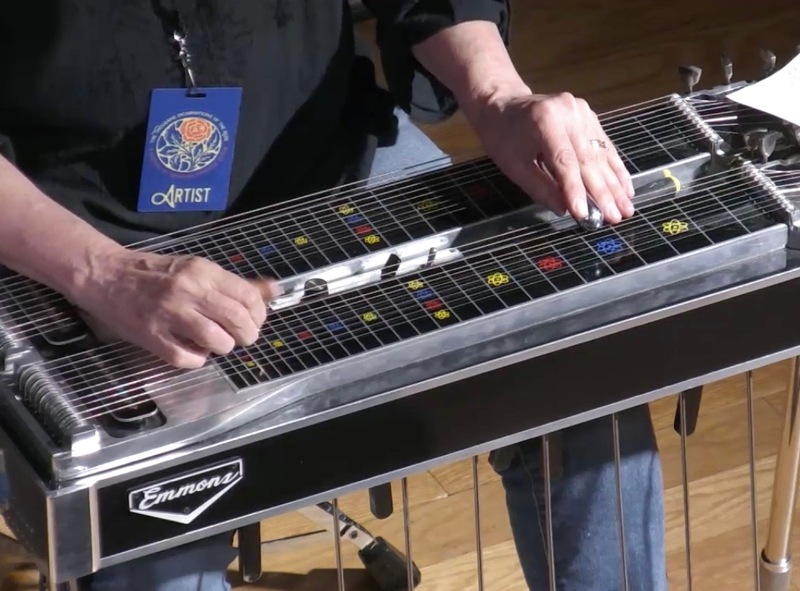 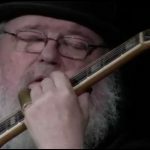 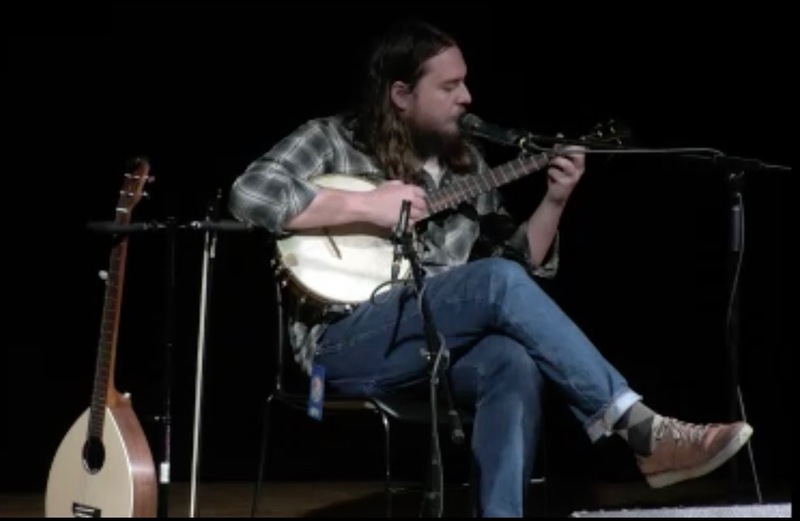 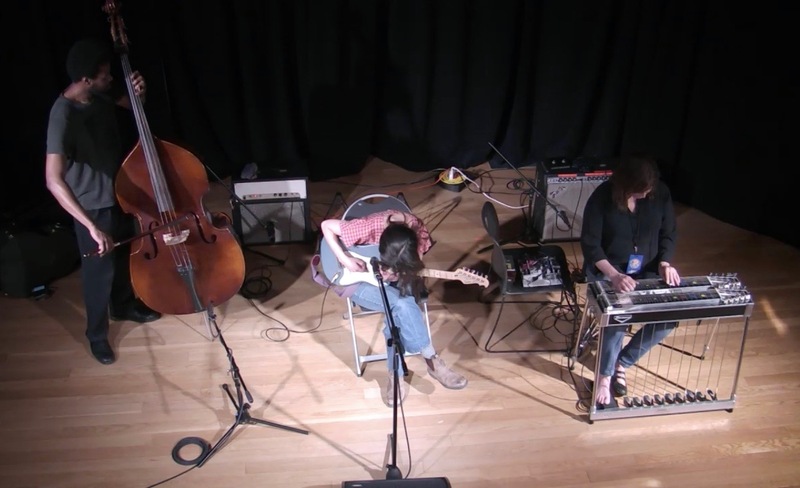 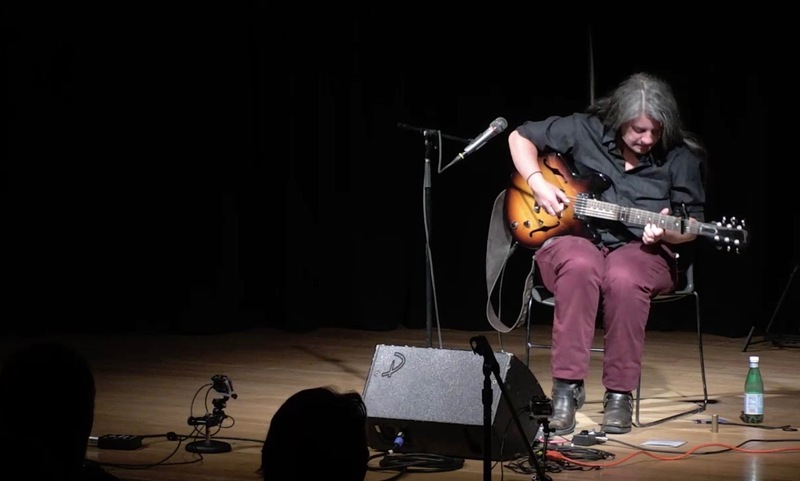 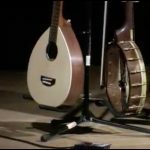 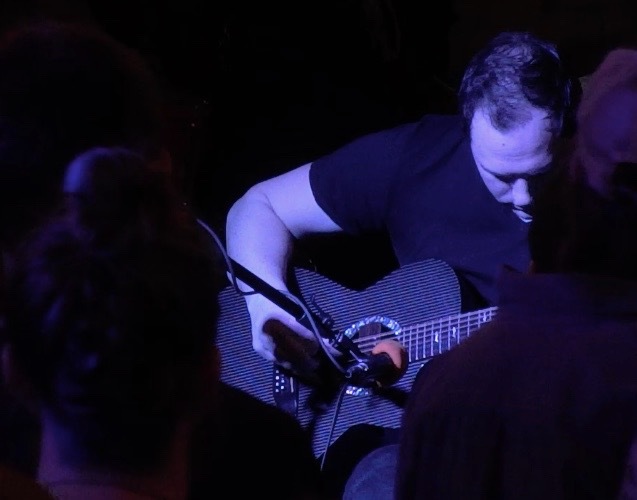 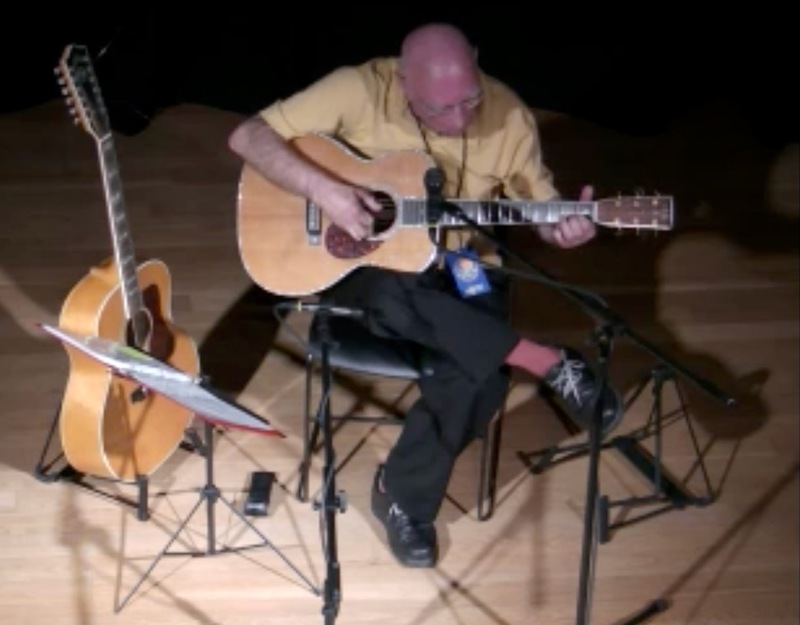 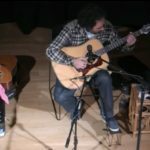 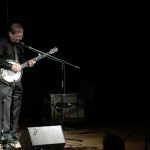 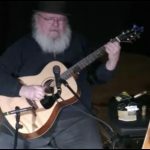 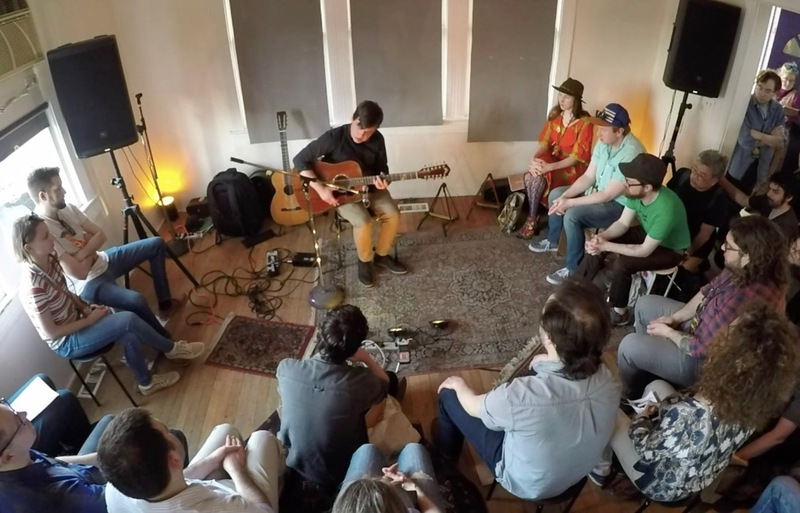 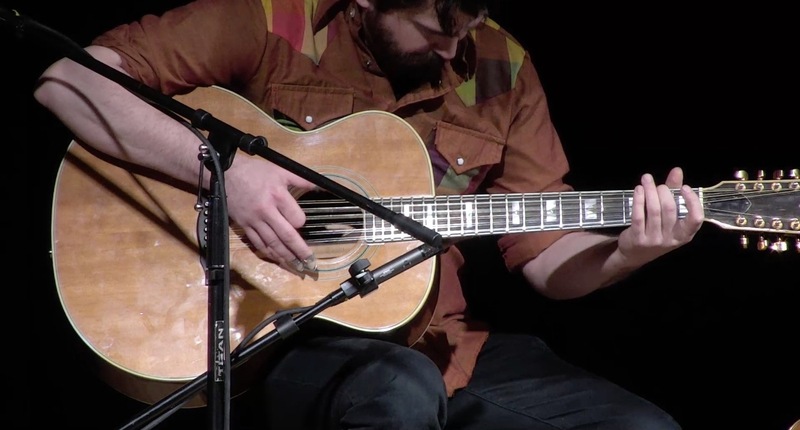 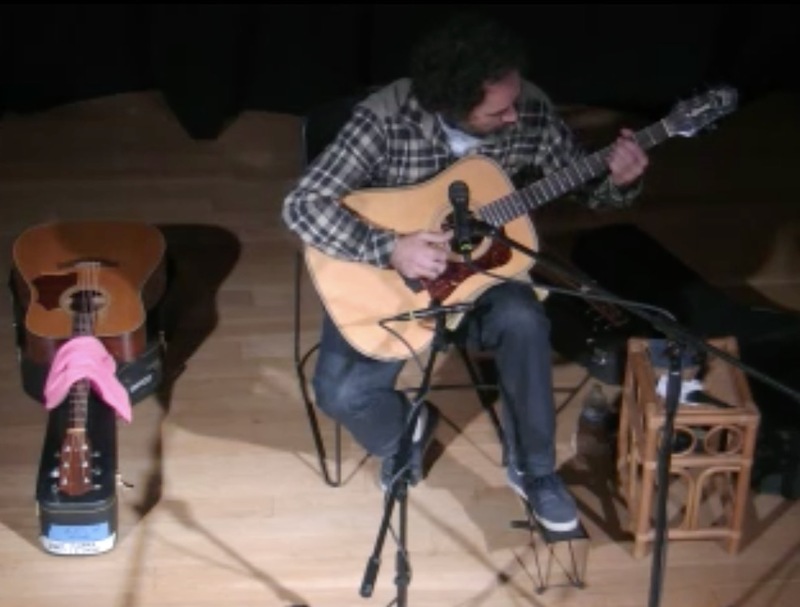 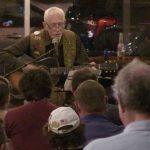 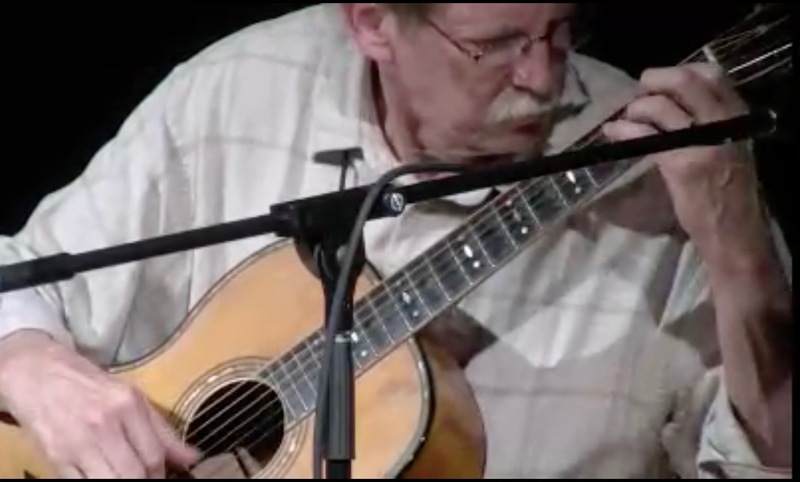 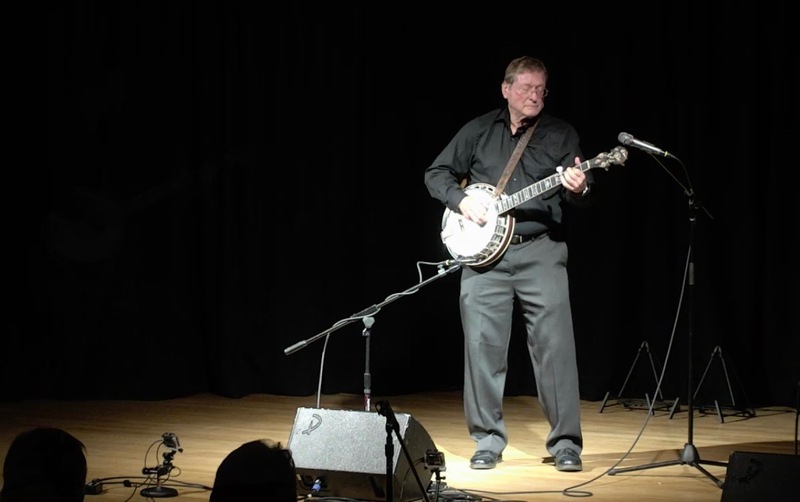 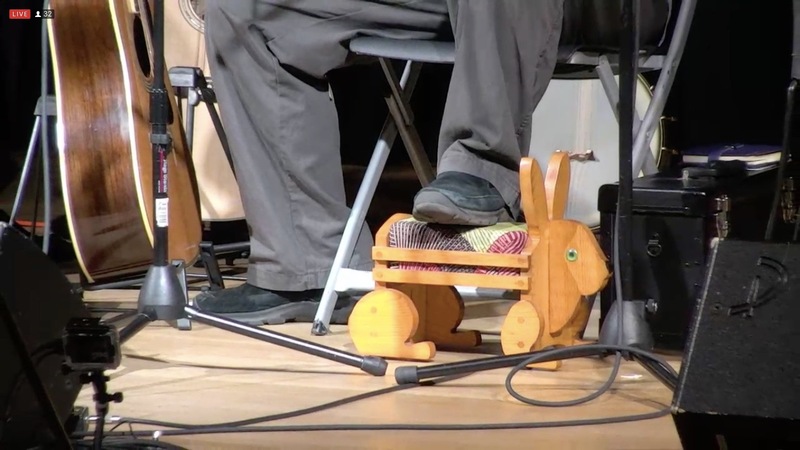 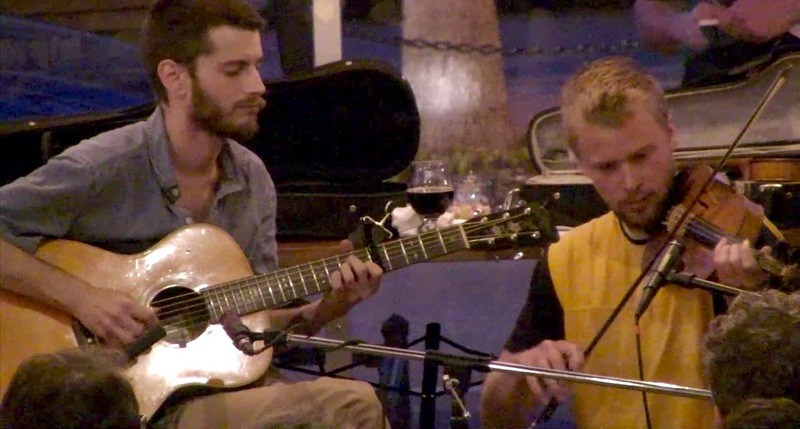 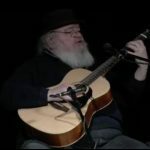 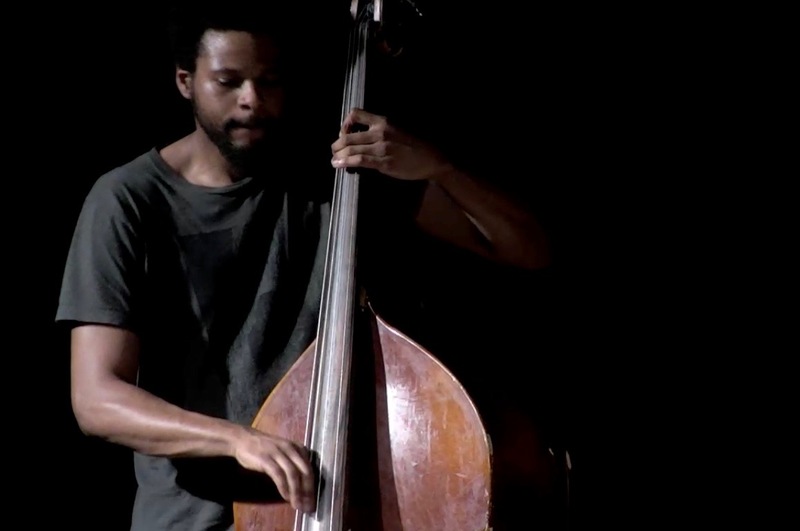 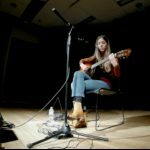 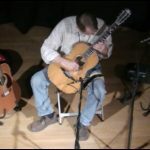 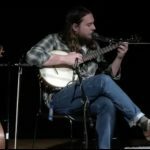 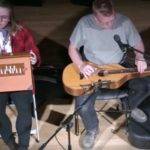 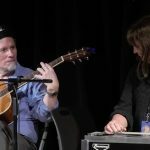 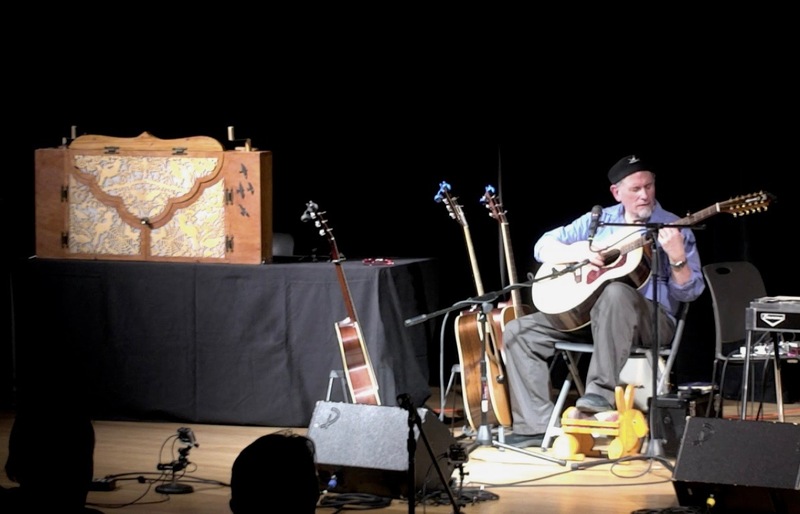 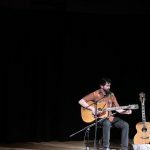 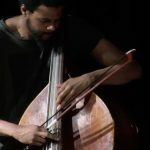 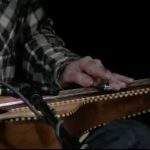 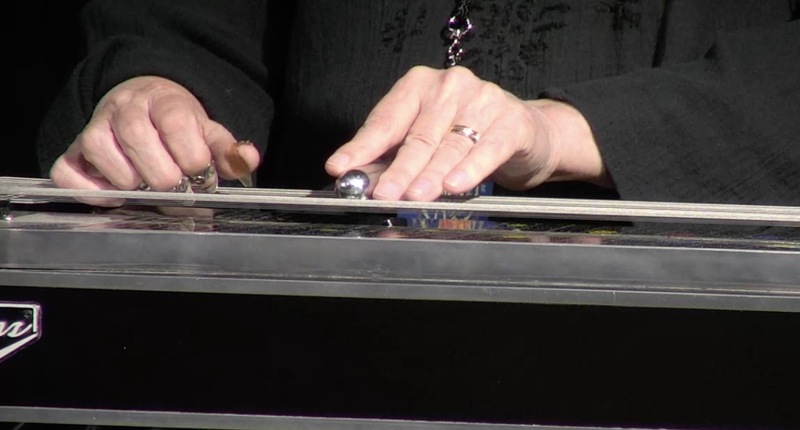 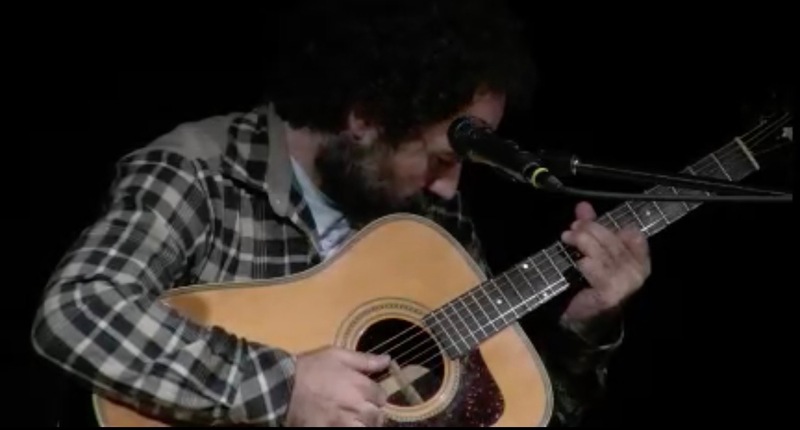 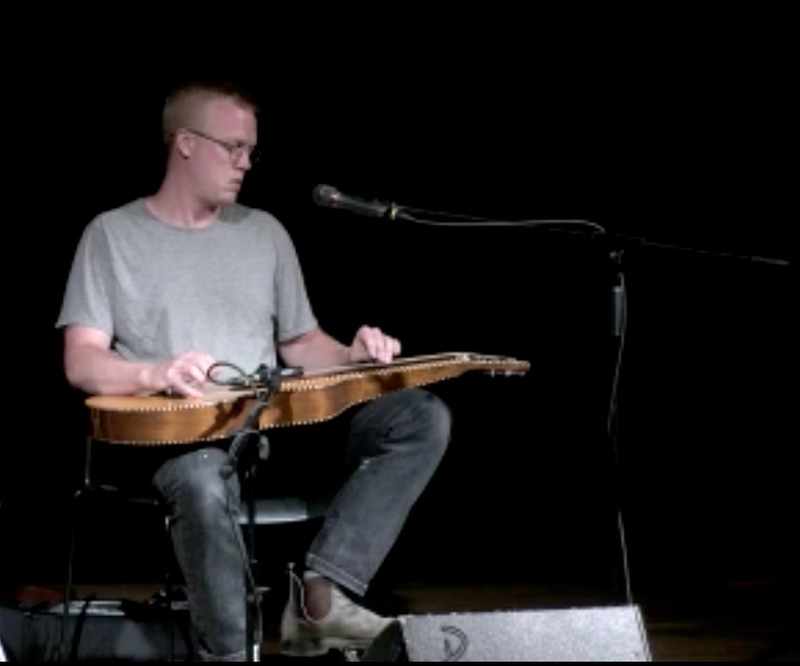 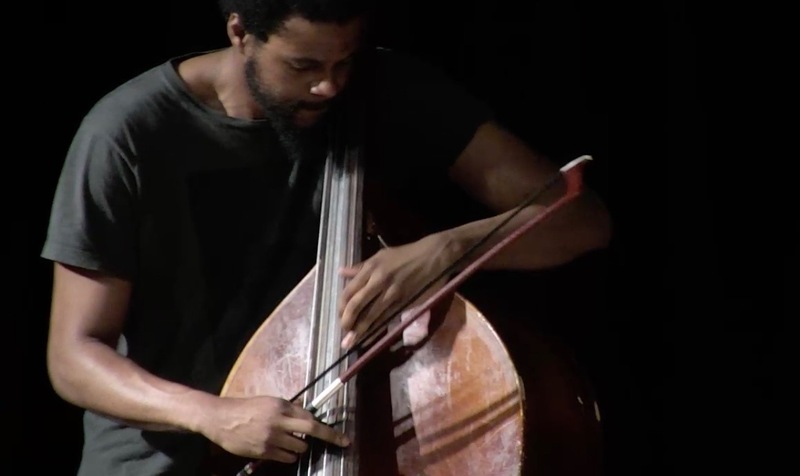 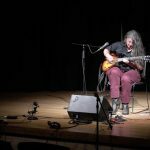 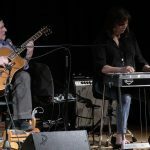 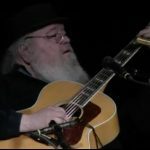 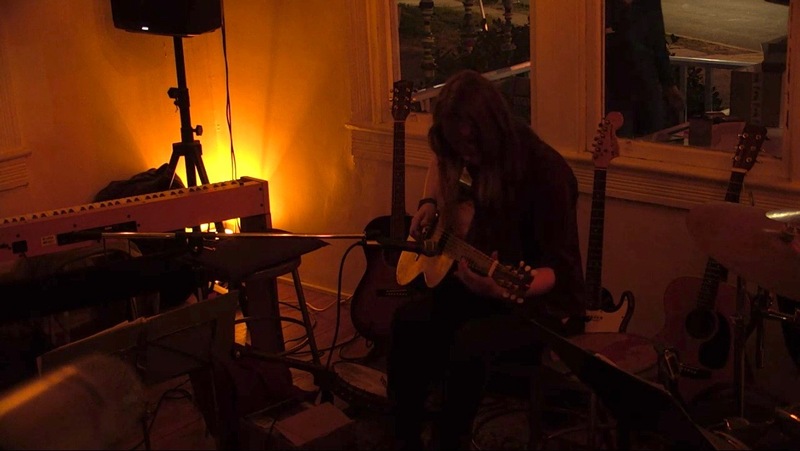 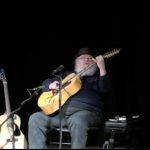 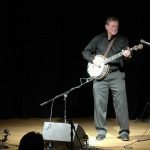 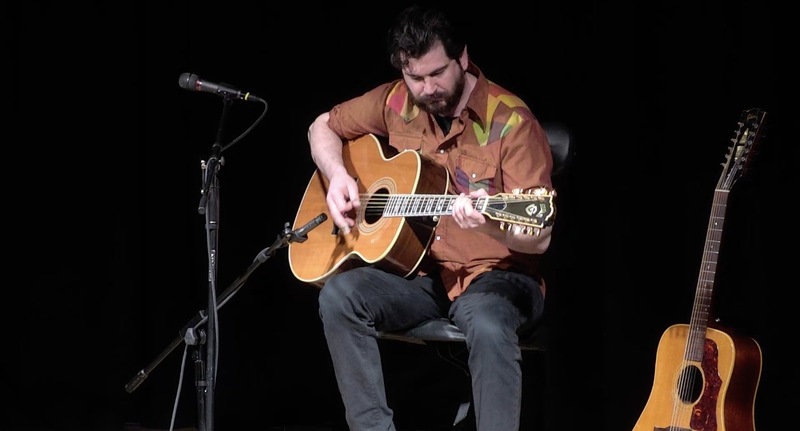 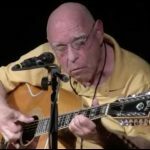 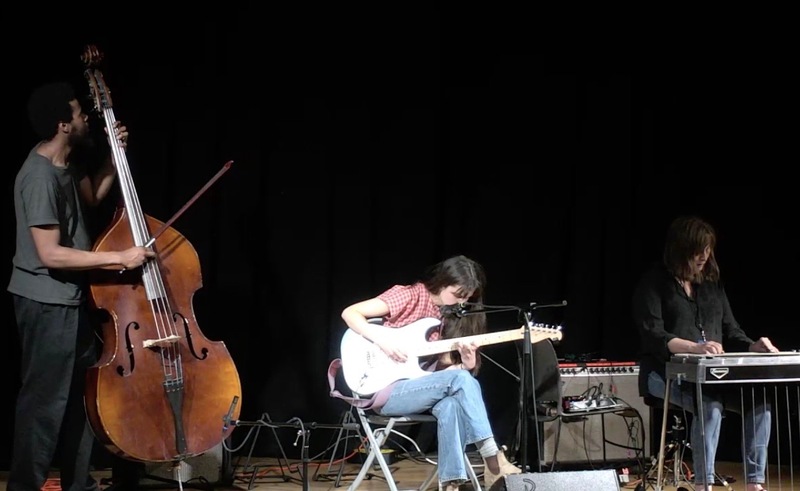 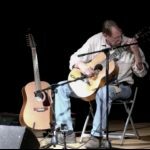 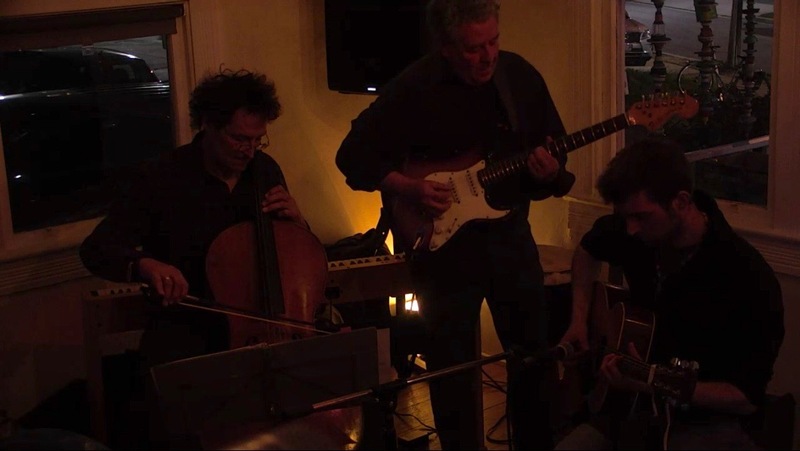 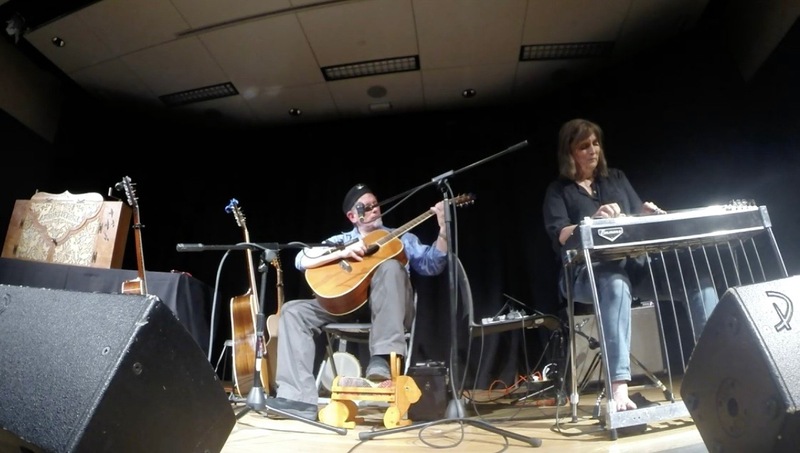 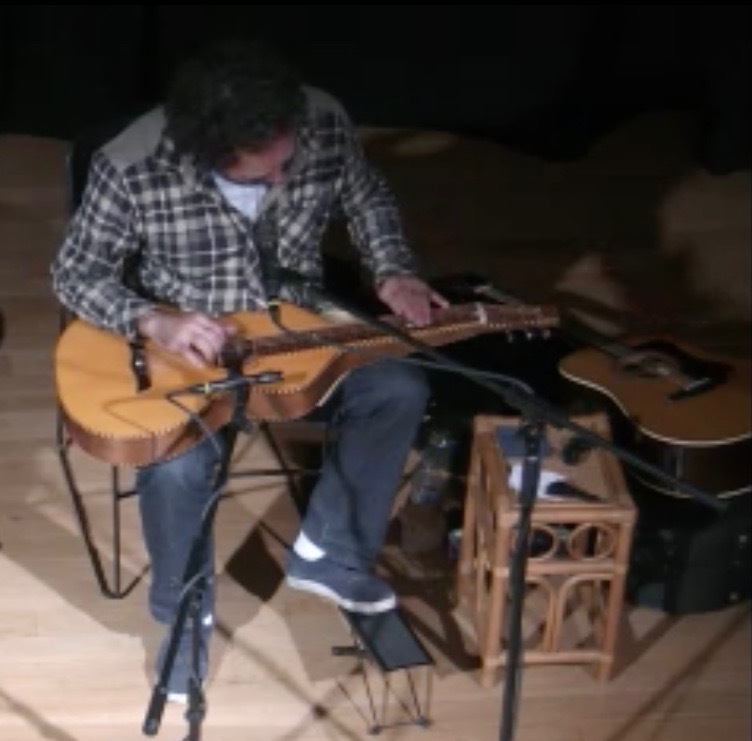 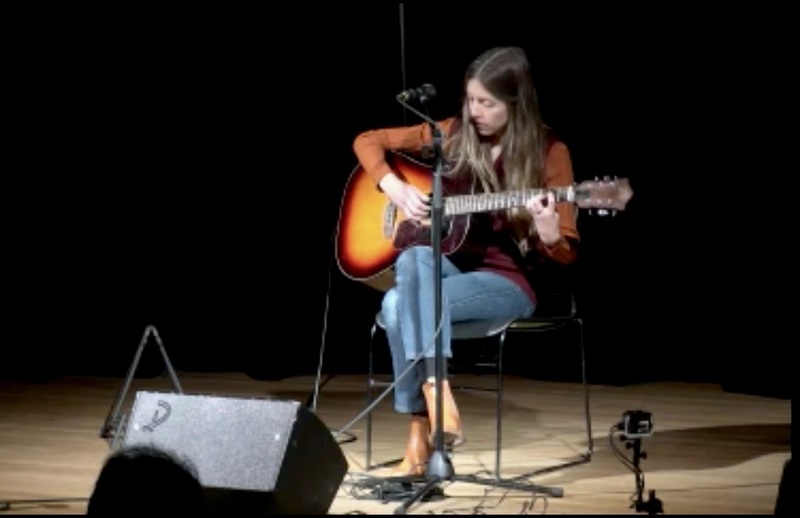 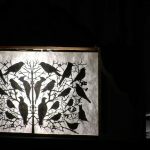 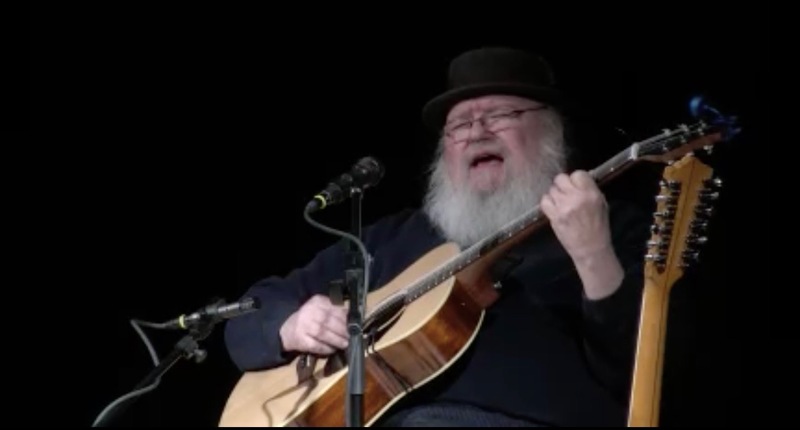 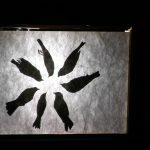 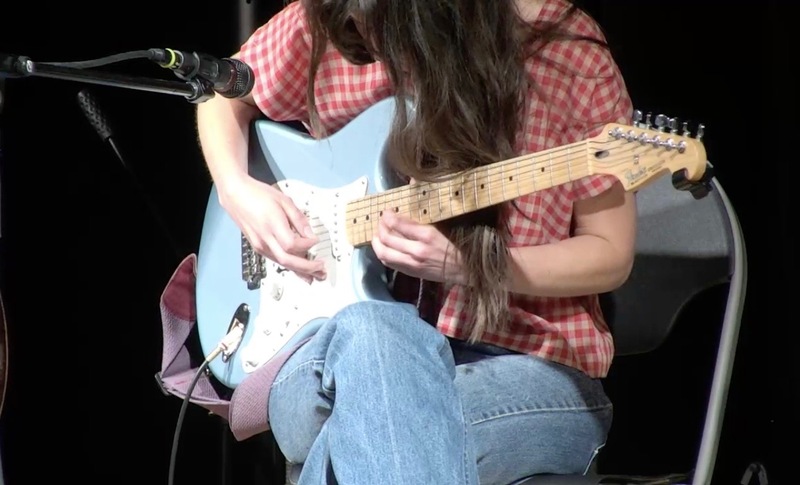 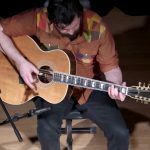 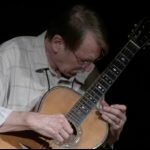 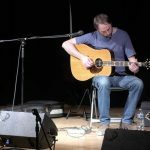 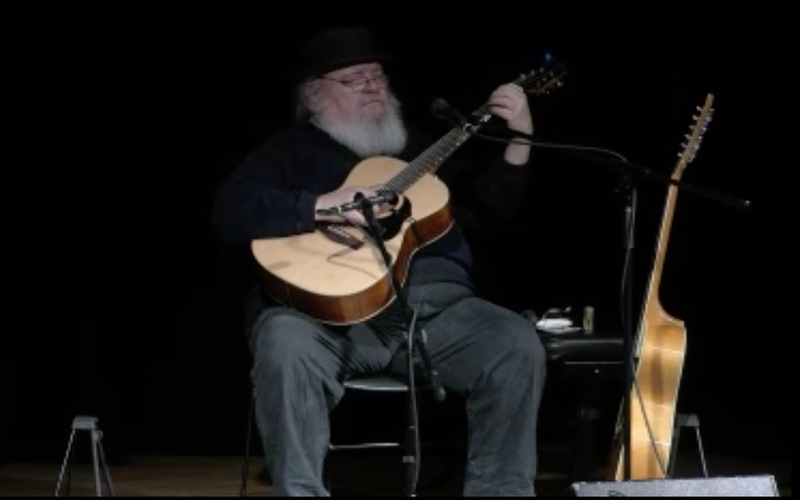 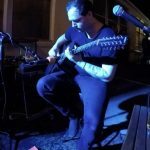 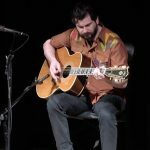 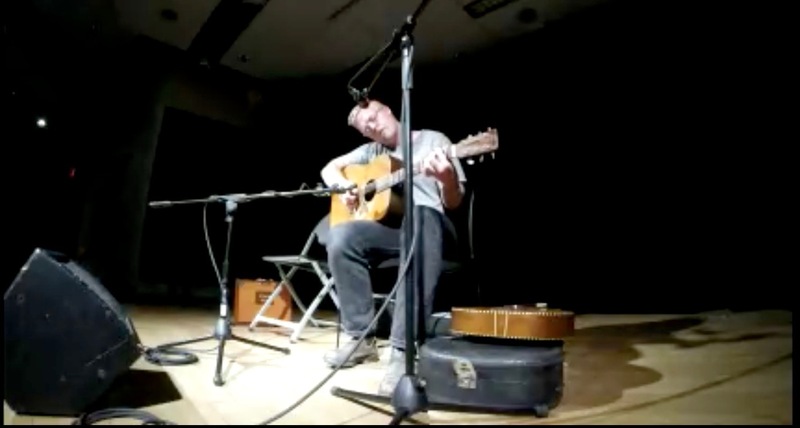 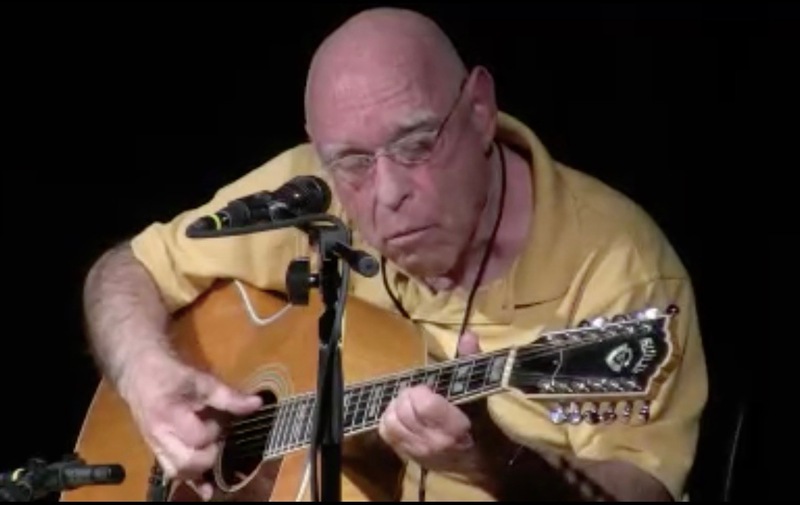 The festival mostly featured finger picking solo guitarists performing their own incarnations of a sound pioneered by John Fahey more than five decades ago. 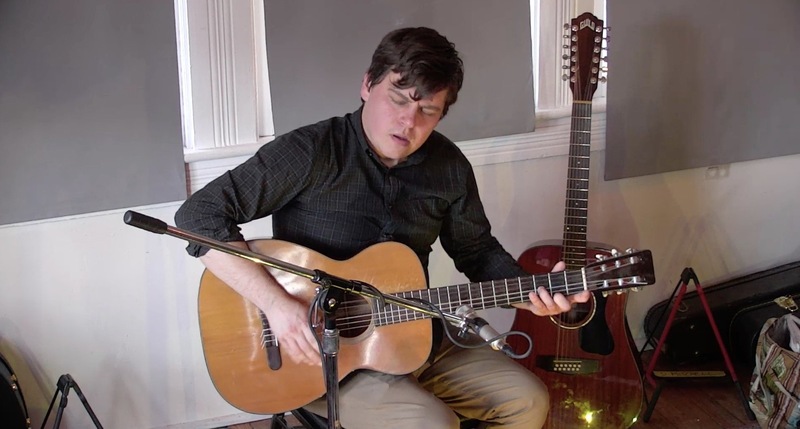 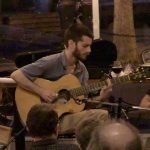 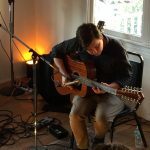 Bluesy folk songs from finger-style guitarist, Max Ochs. 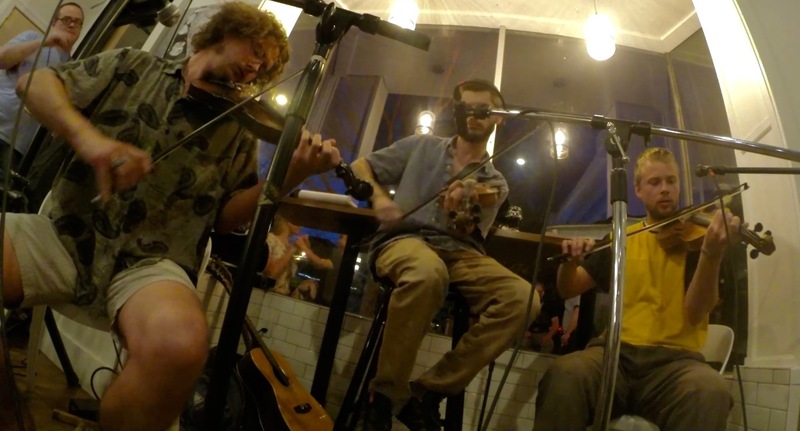 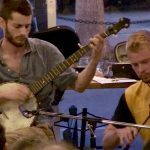 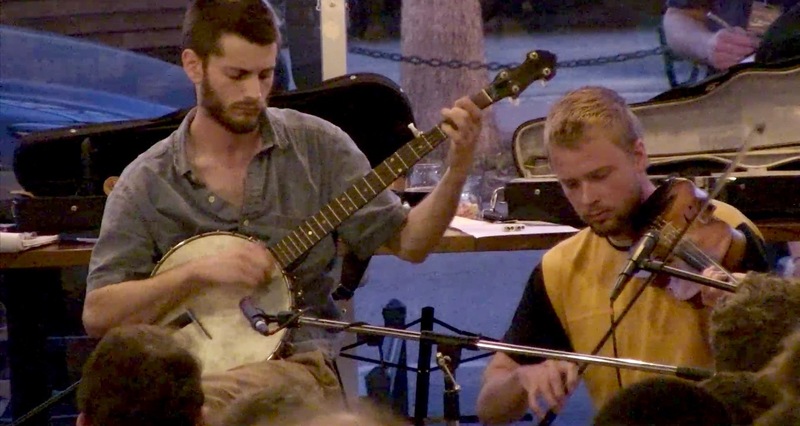 Will Csorba and The Fossil Lickers bring instrumental bluegrass to Takoma Park from Houston Texas. 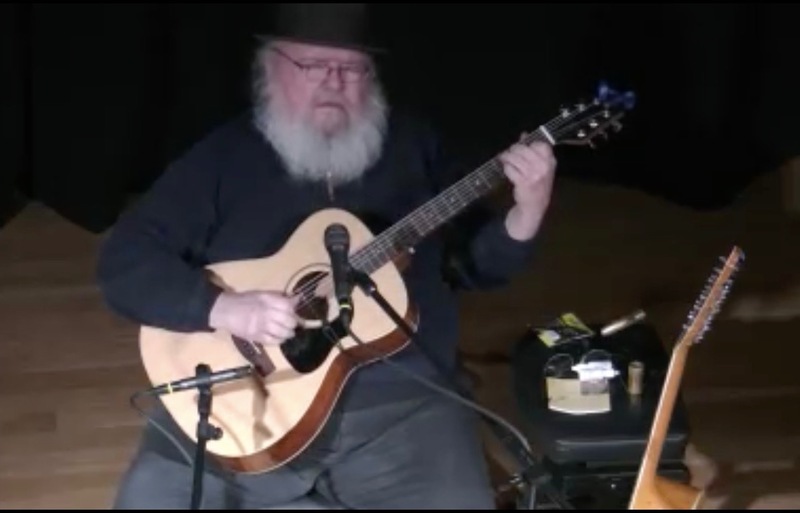 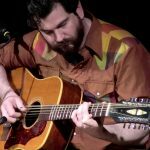 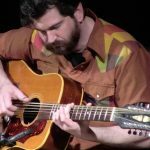 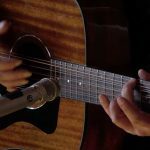 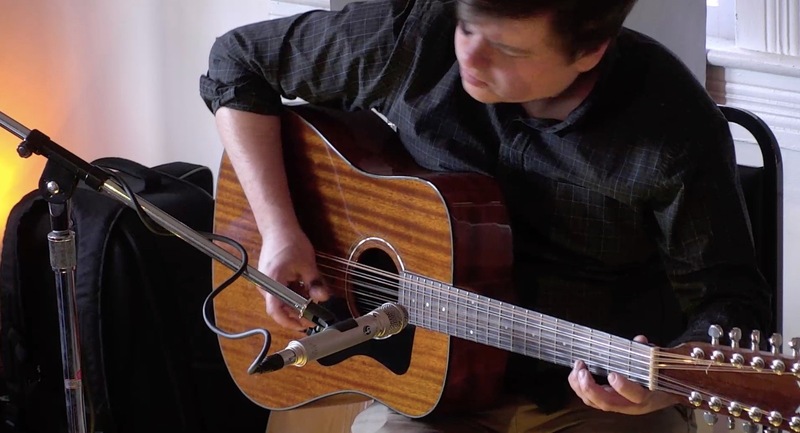 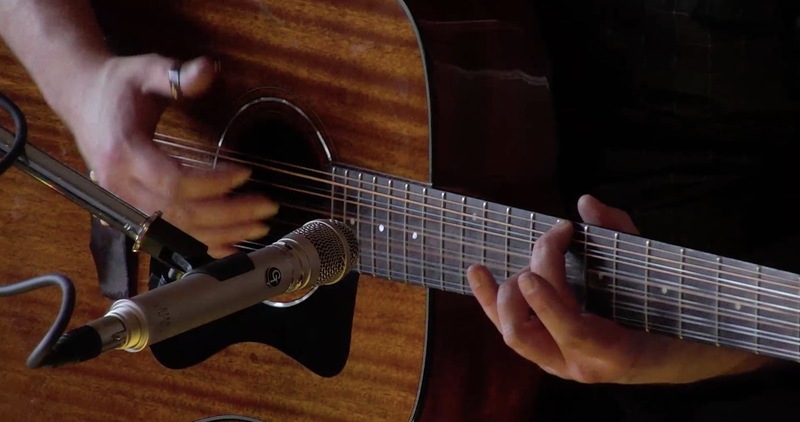 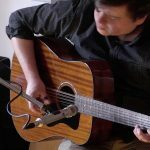 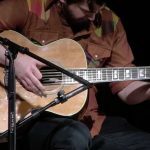 With a twelve-string guitar in hand, Rob Noyes shares his take on the American Primitive Guitar sound. 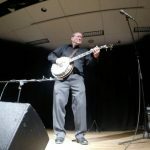 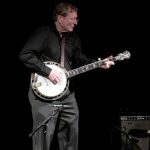 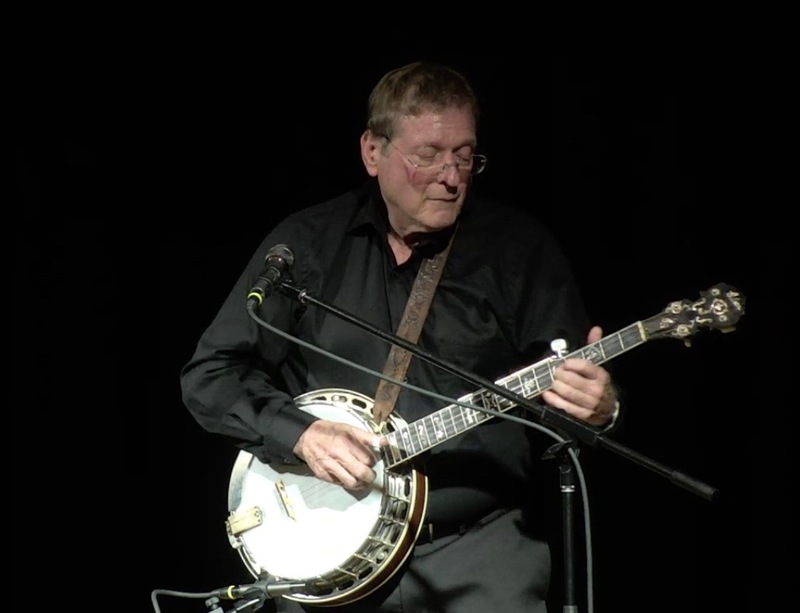 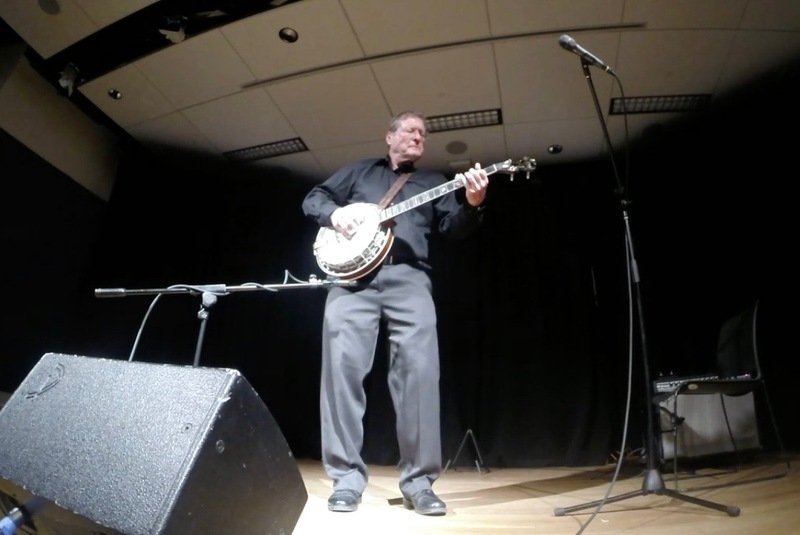 For the first time in 40 years Wall Matthews, a founding member of The Entourage Music And Theatre Ensemble, returns to play. 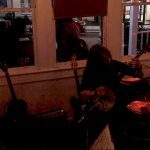 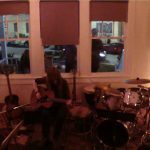 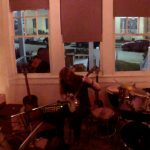 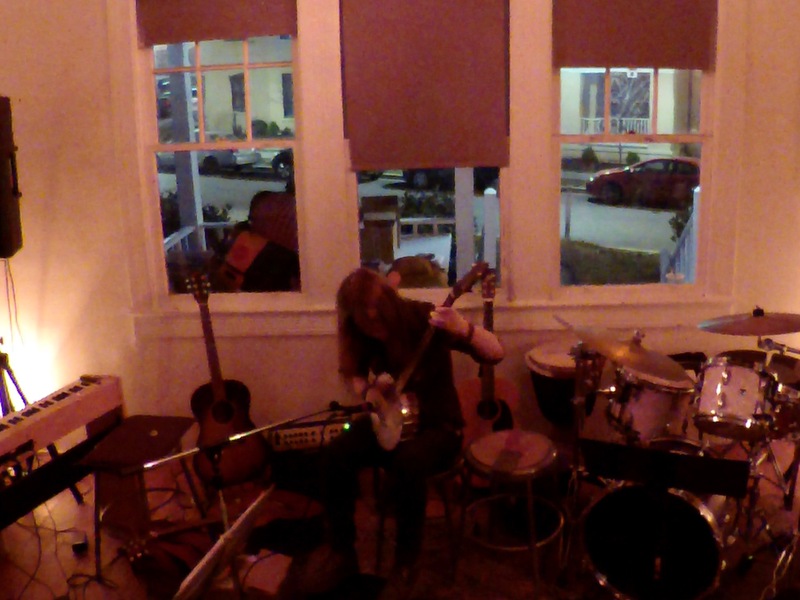 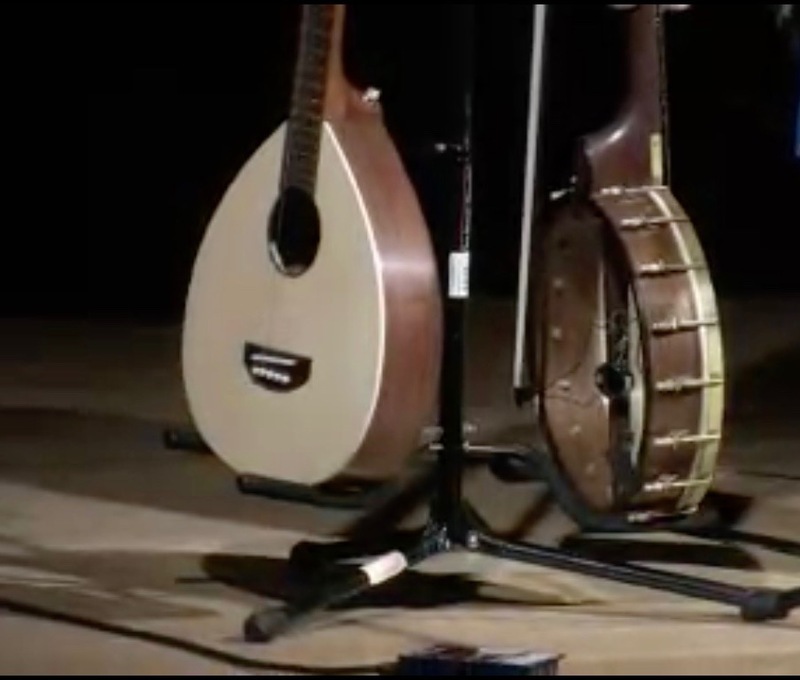 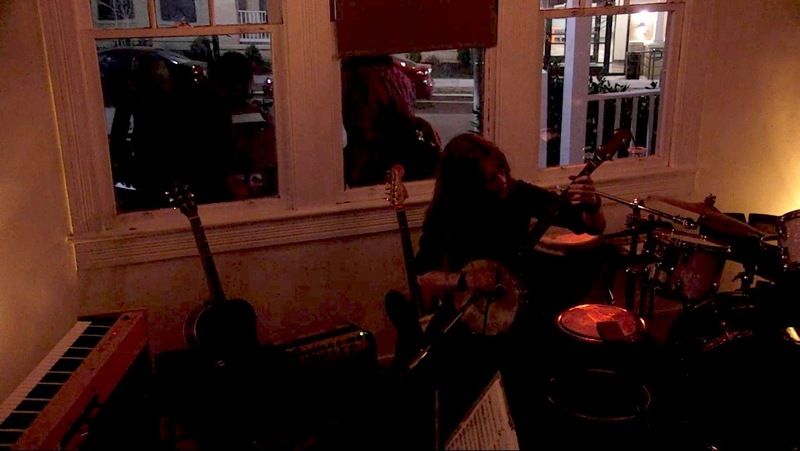 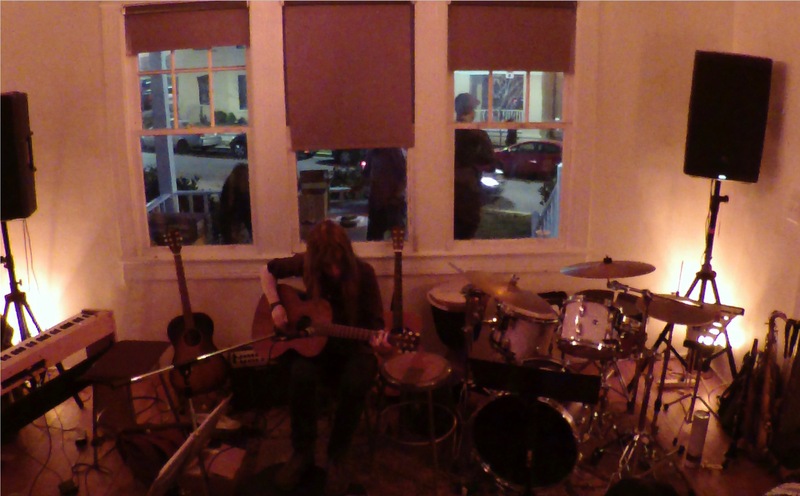 Visiting from Brighton, England, Gwenifer Raymond plays finger-style guitar and banjo.